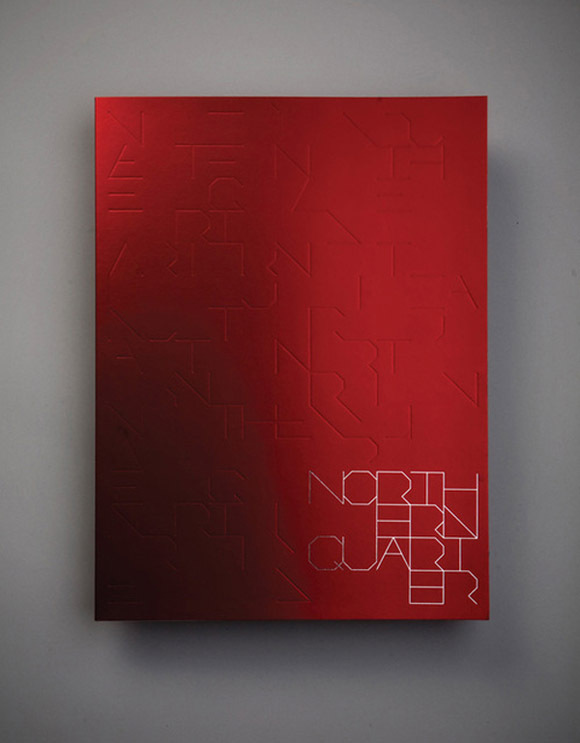 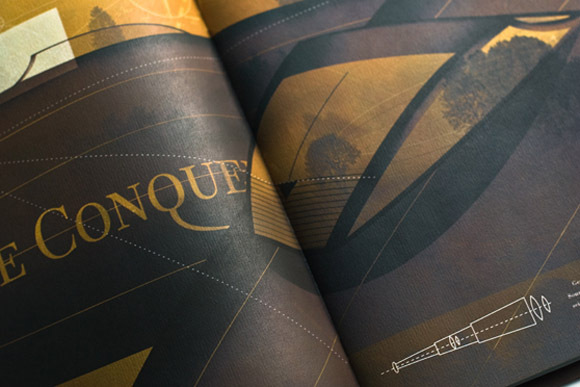 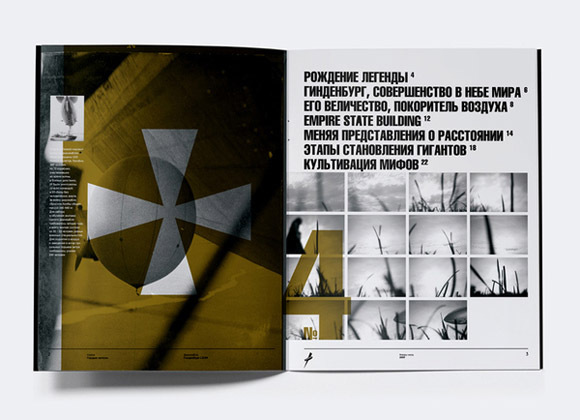 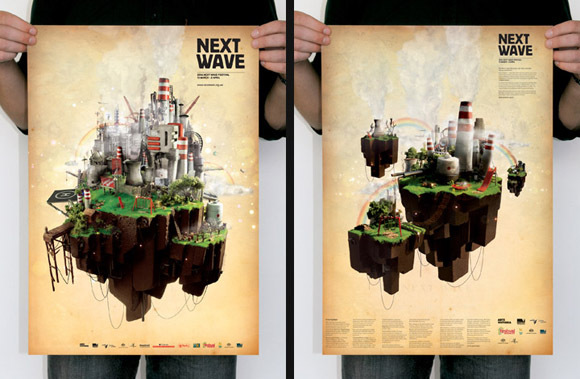 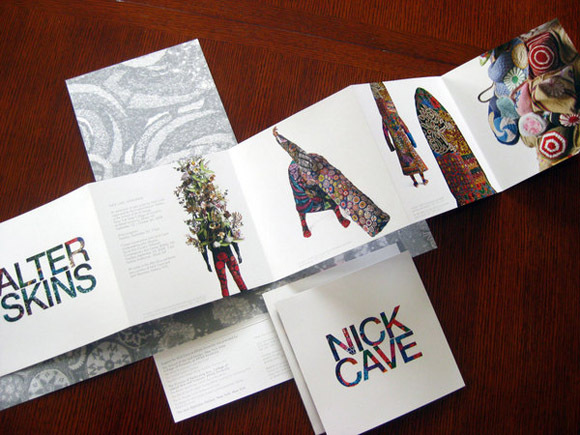 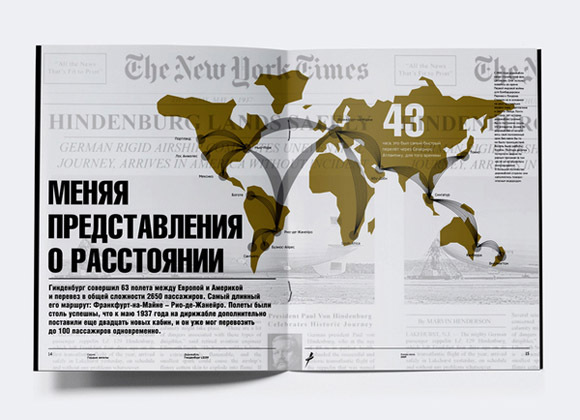 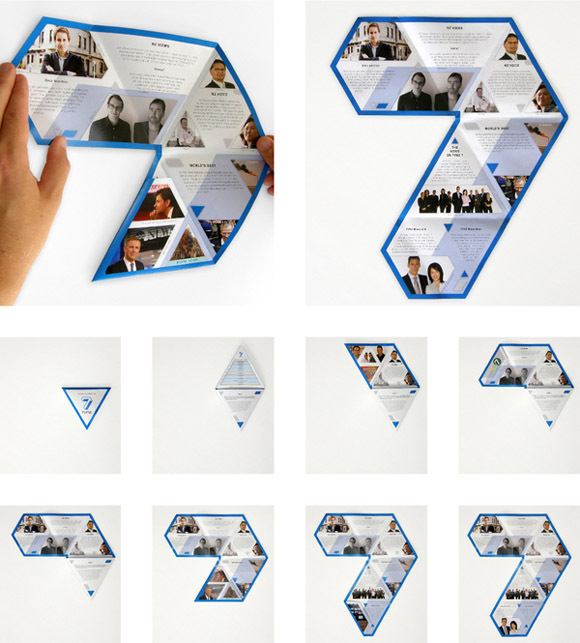 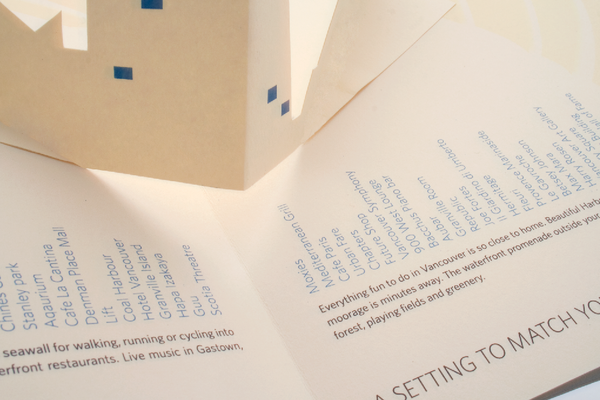 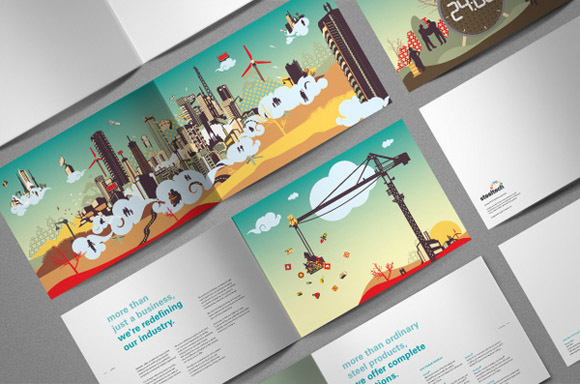 In this post we’ll showcase 50+ mind blowing examples of well-designed brochures for your own design inspiration. 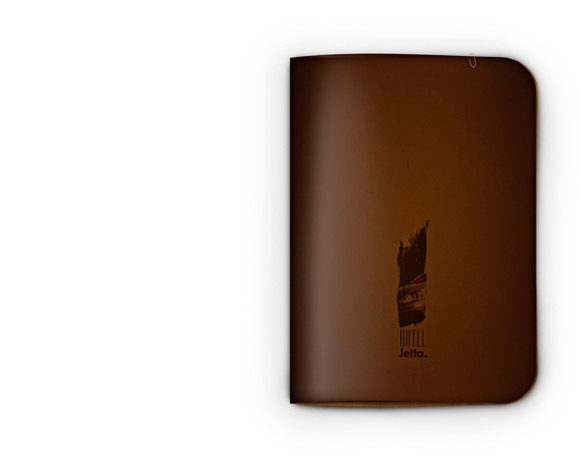 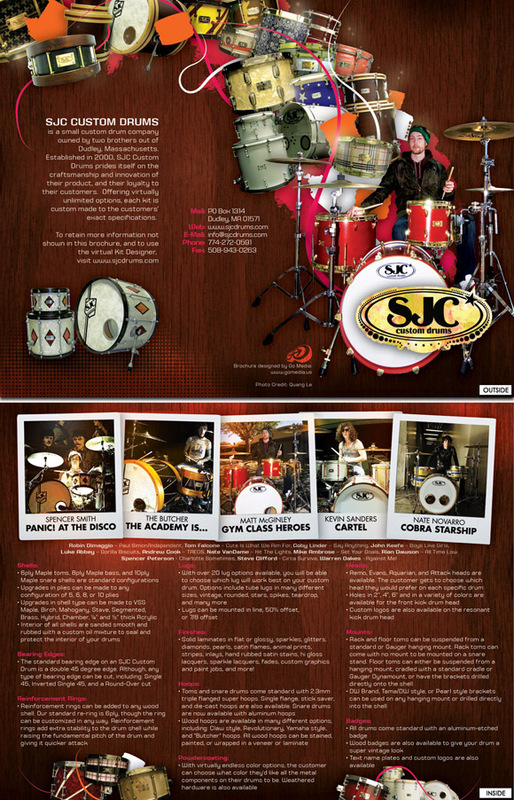 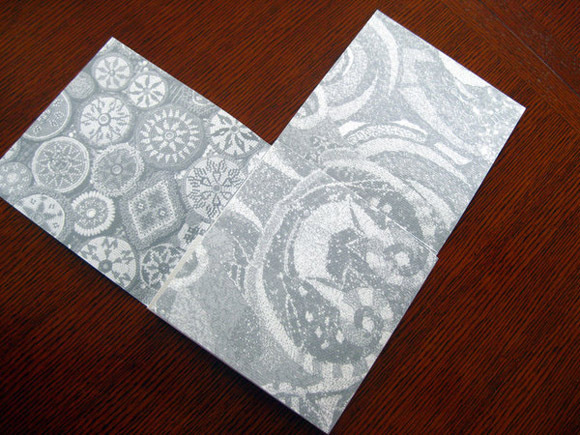 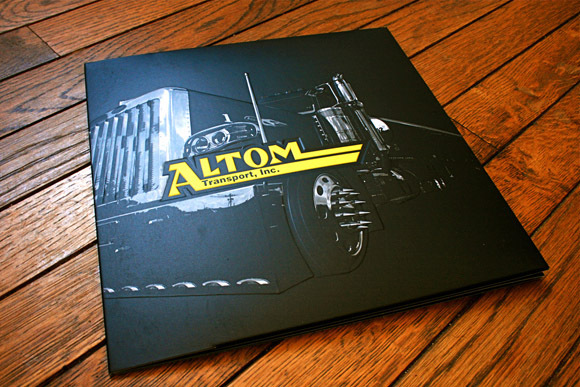 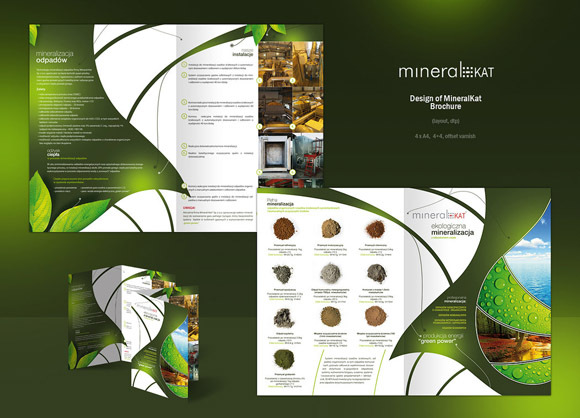 Brochure contains summarized or introductory information about company or brand. 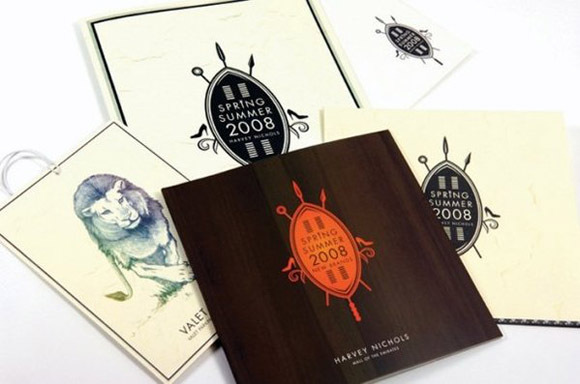 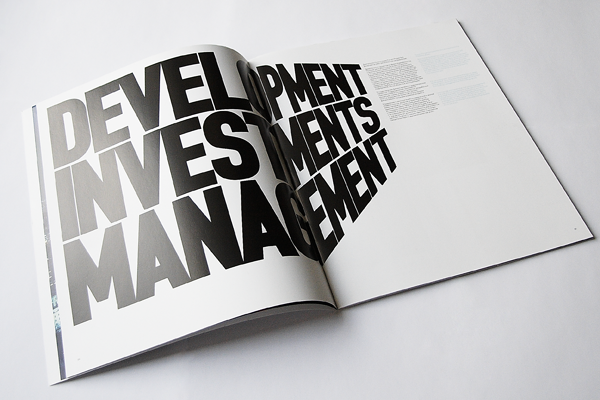 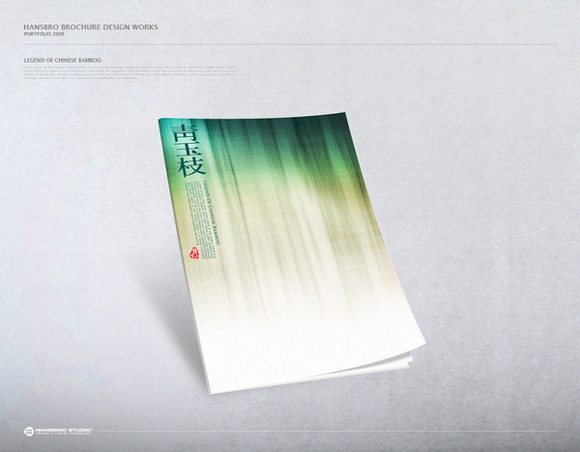 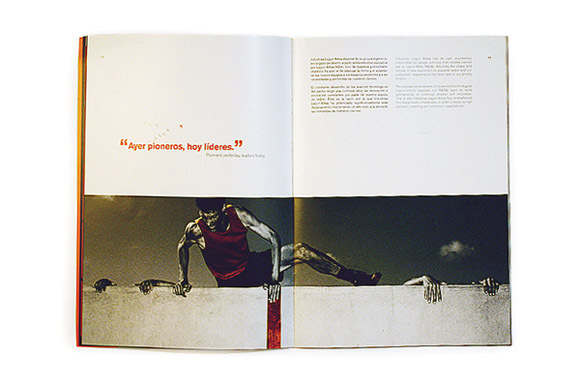 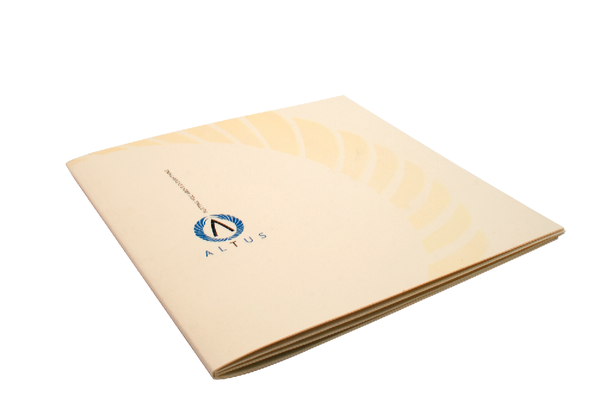 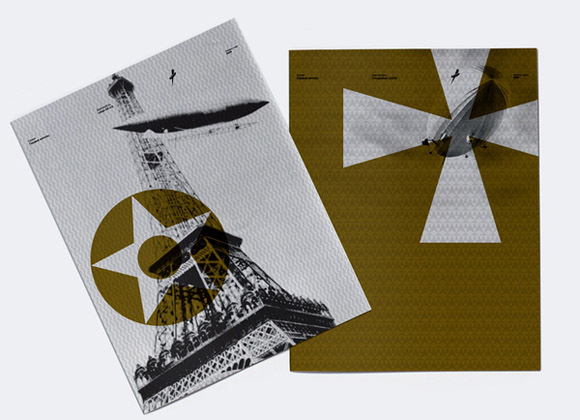 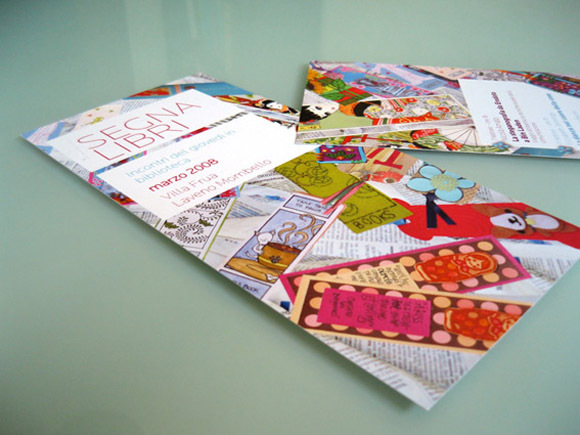 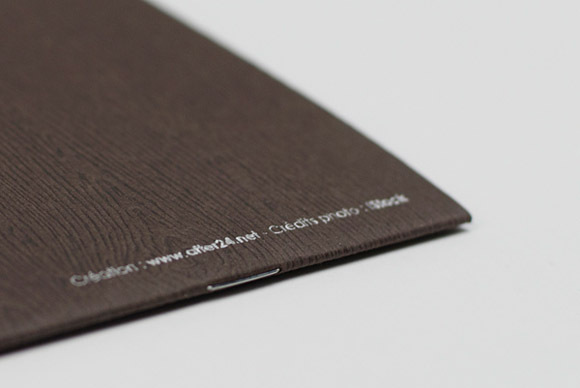 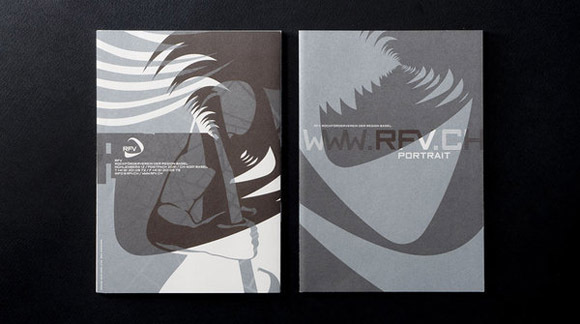 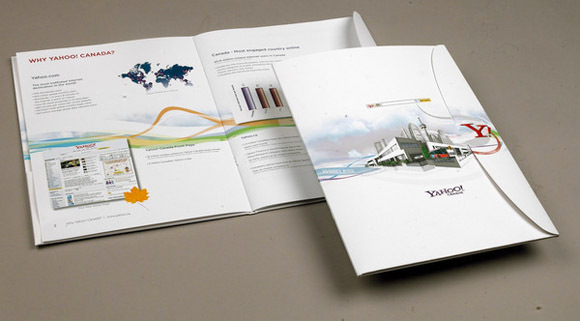 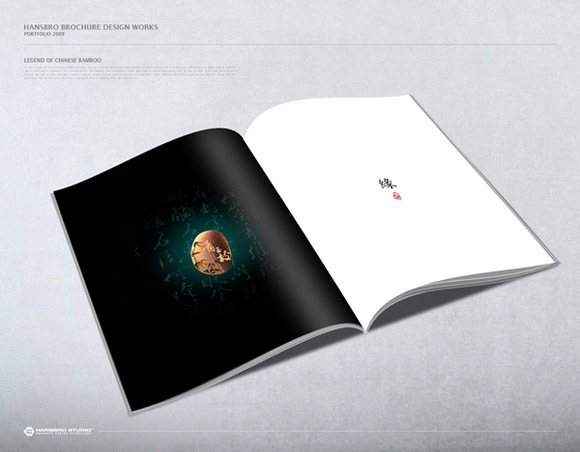 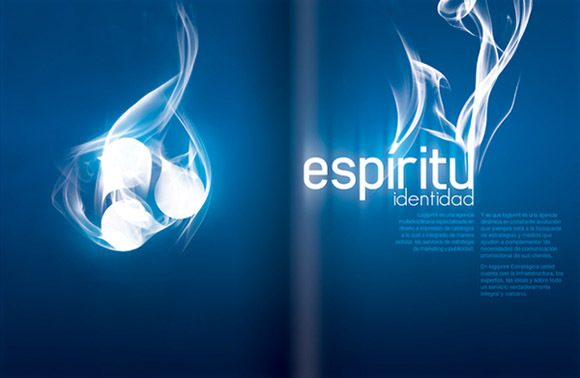 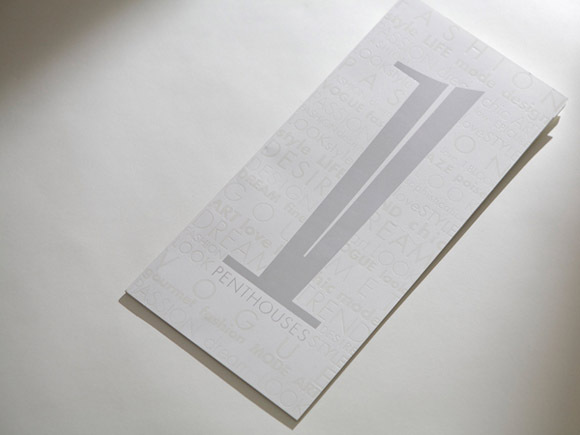 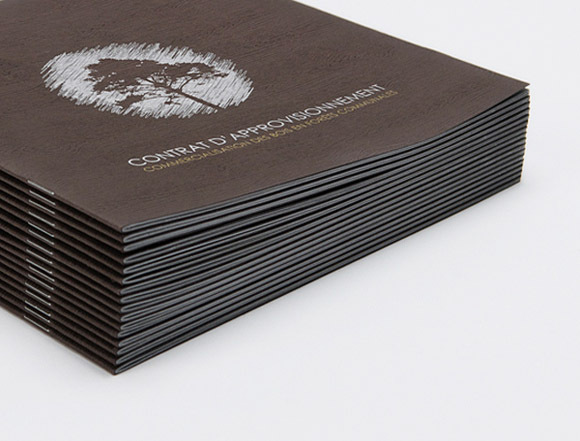 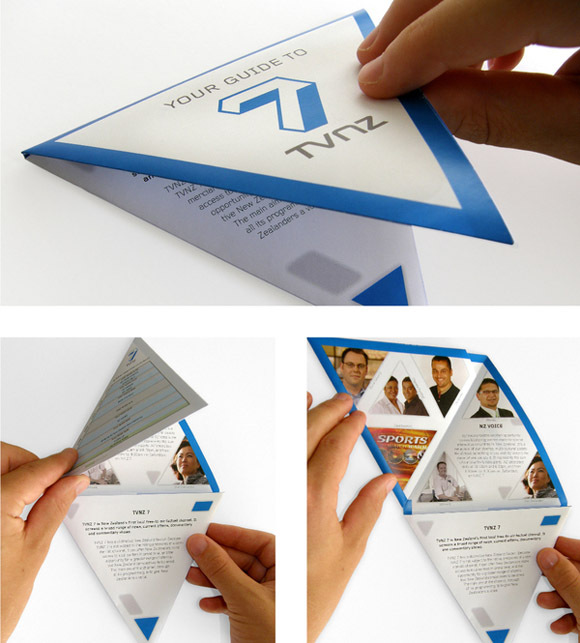 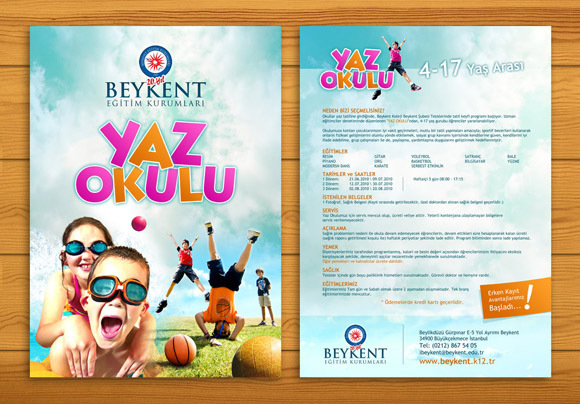 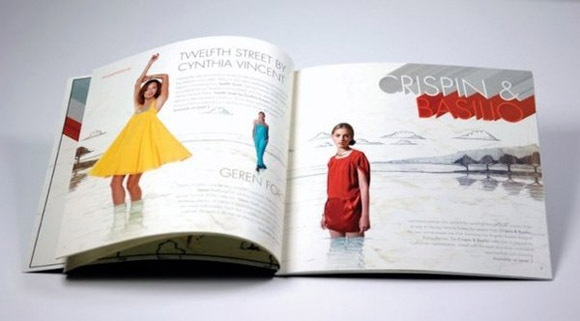 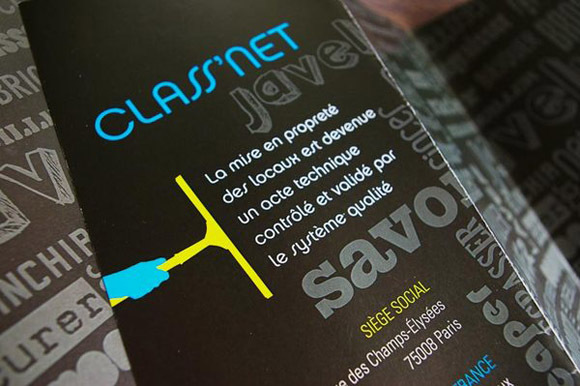 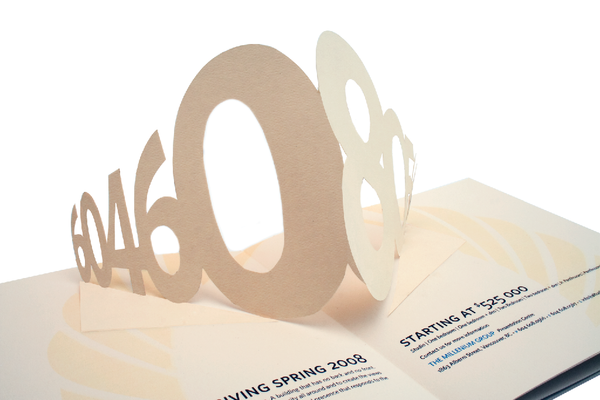 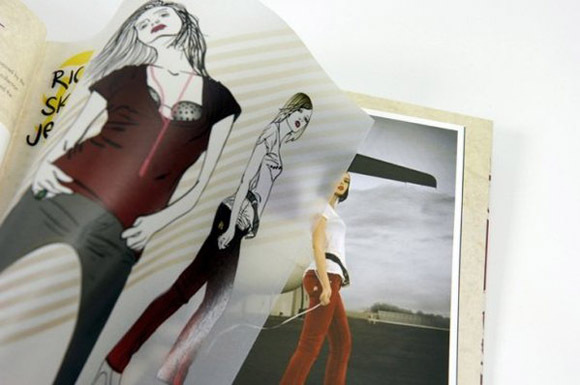 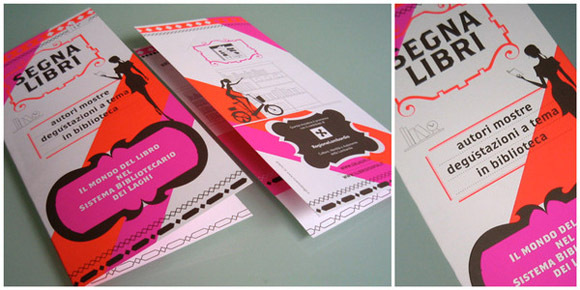 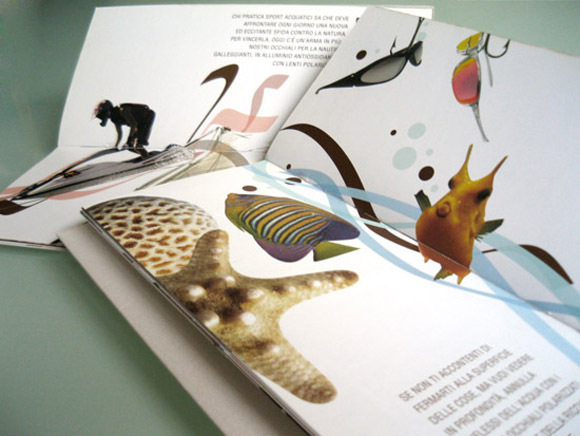 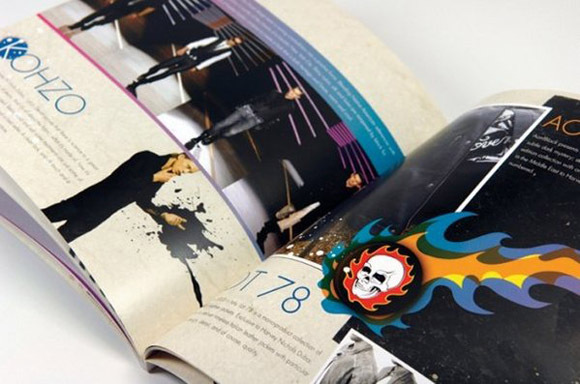 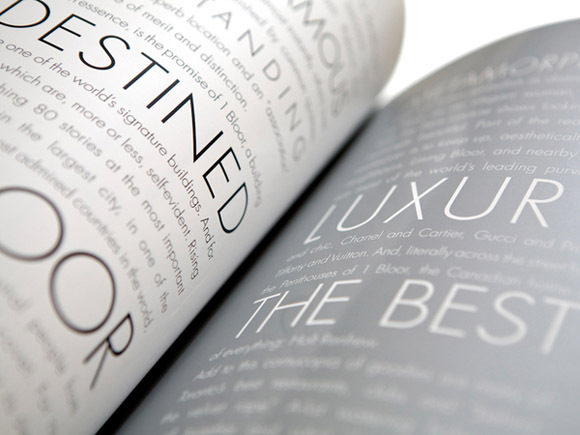 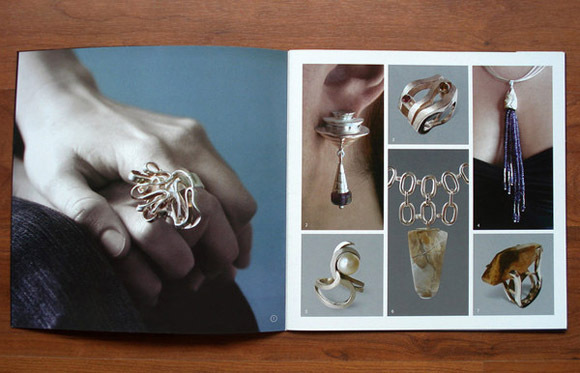 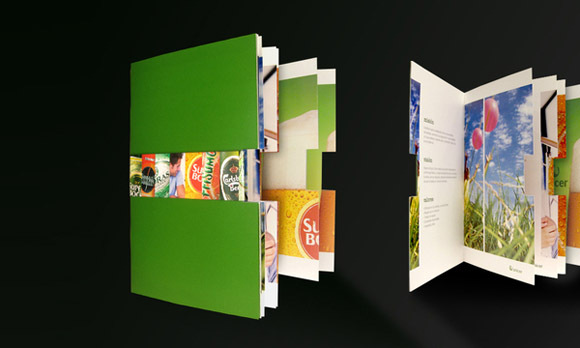 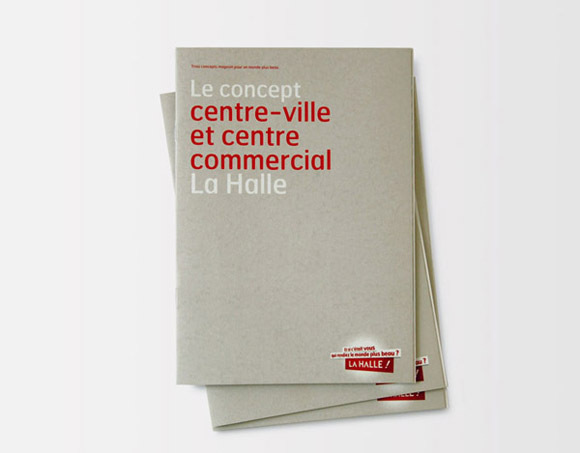 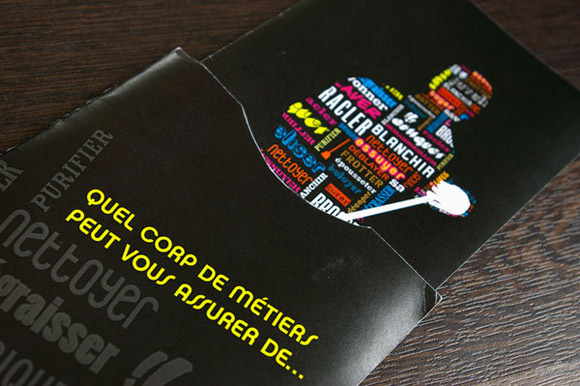 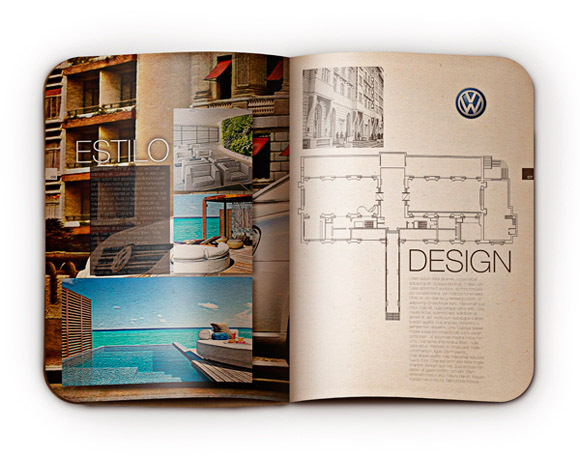 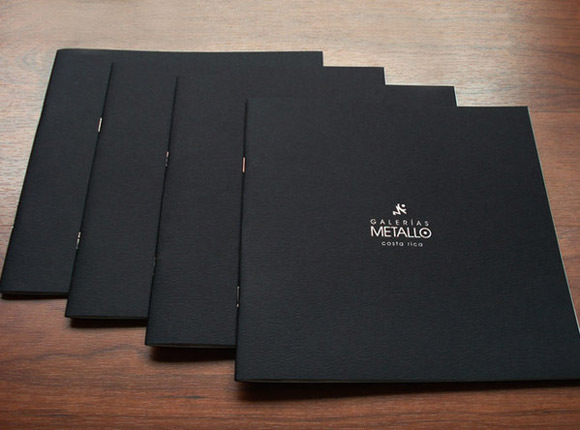 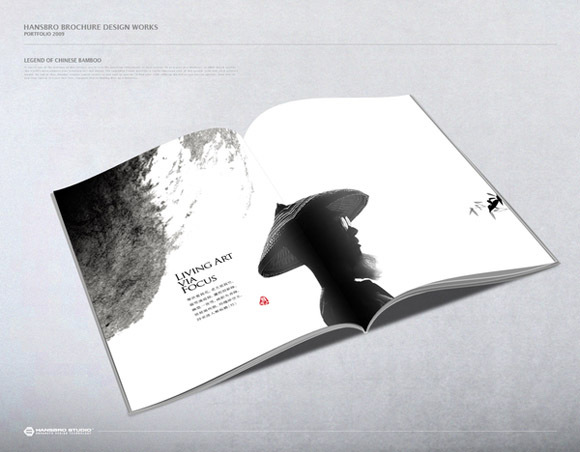 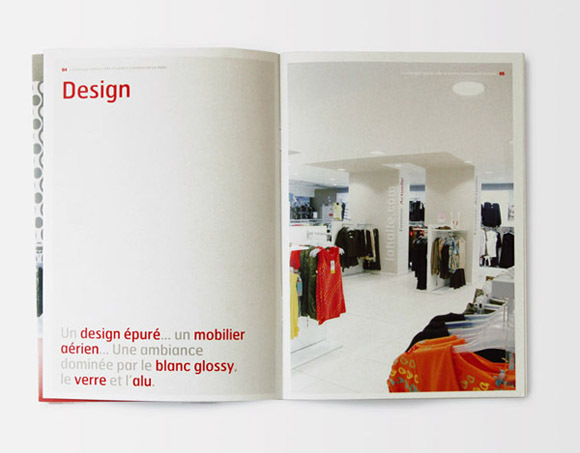 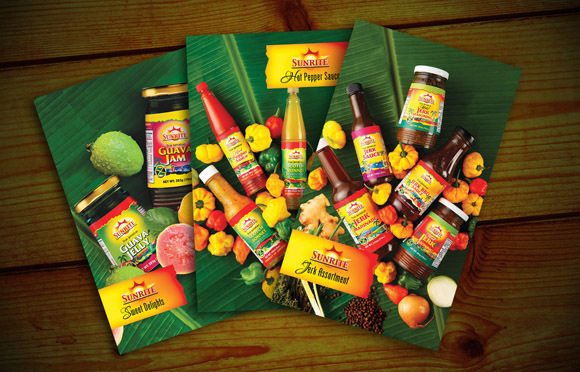 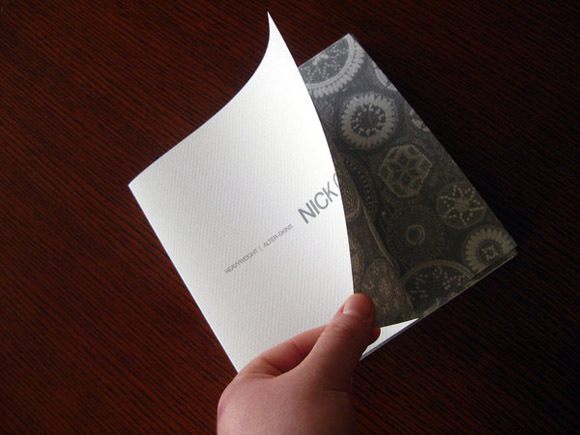 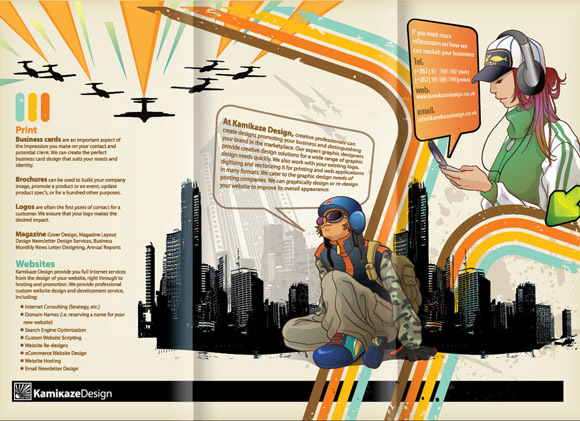 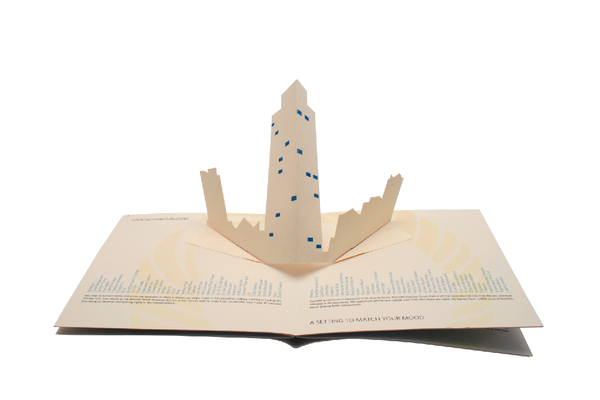 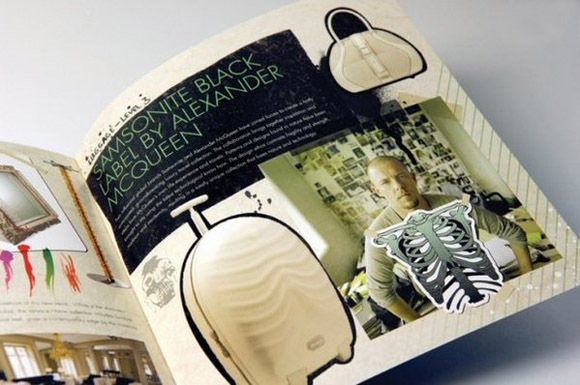 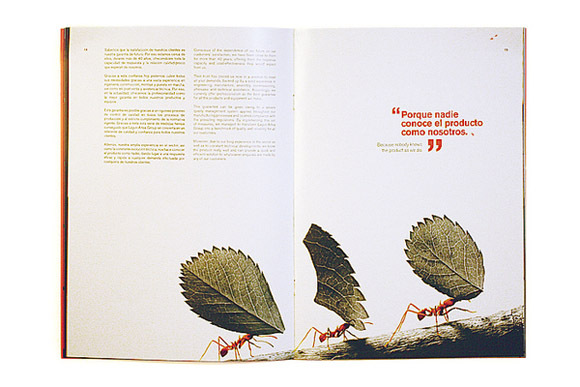 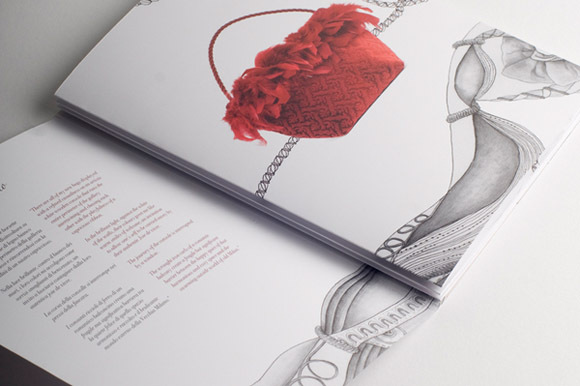 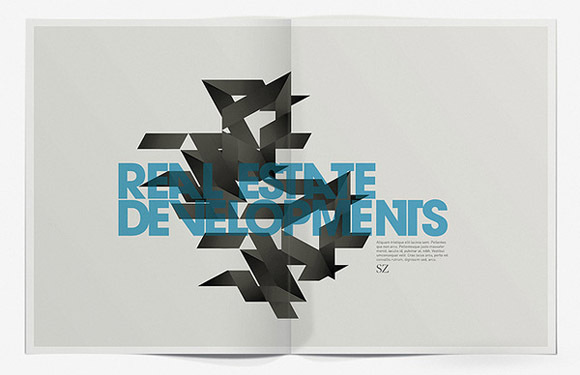 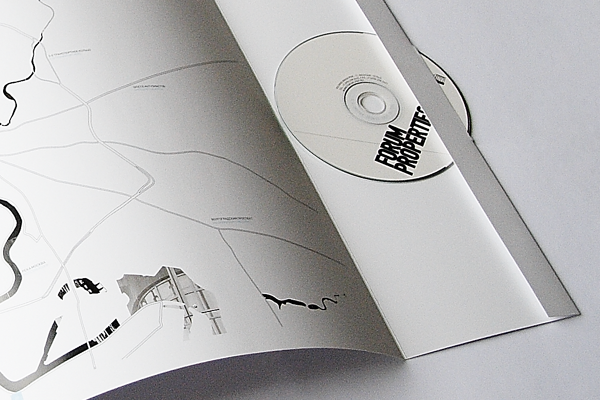 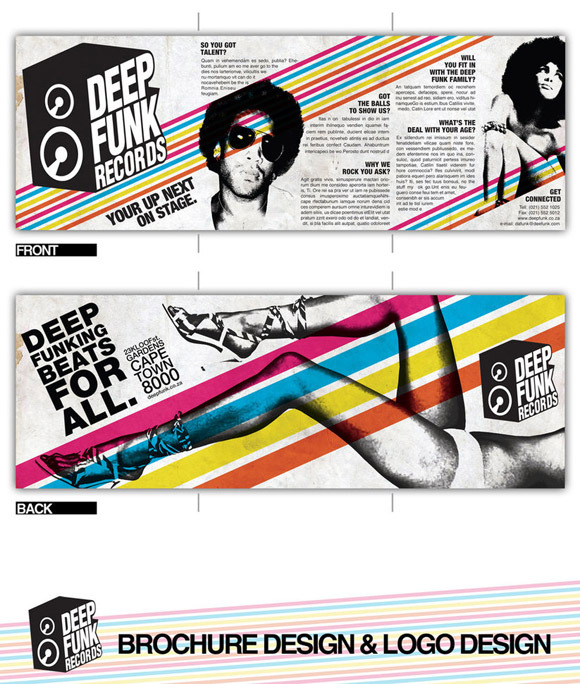 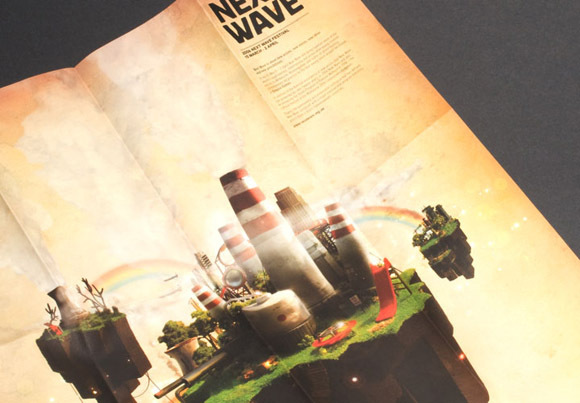 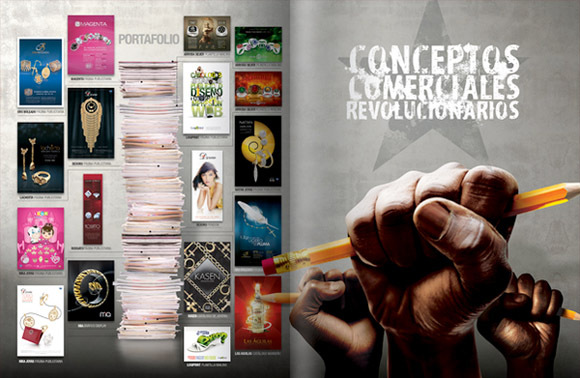 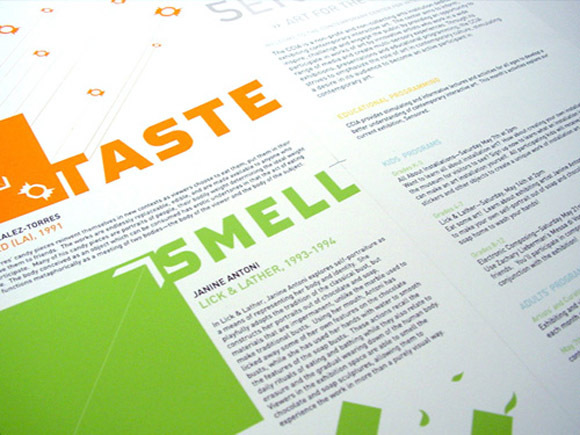 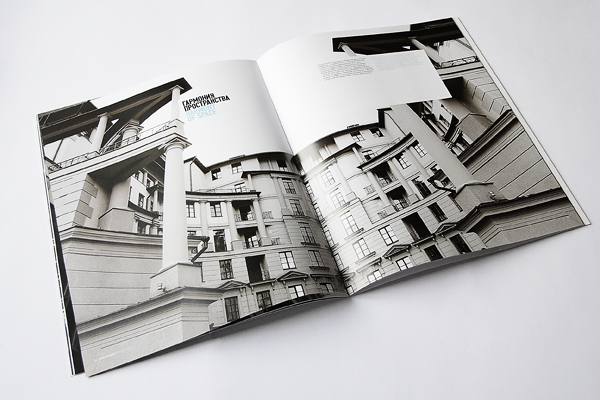 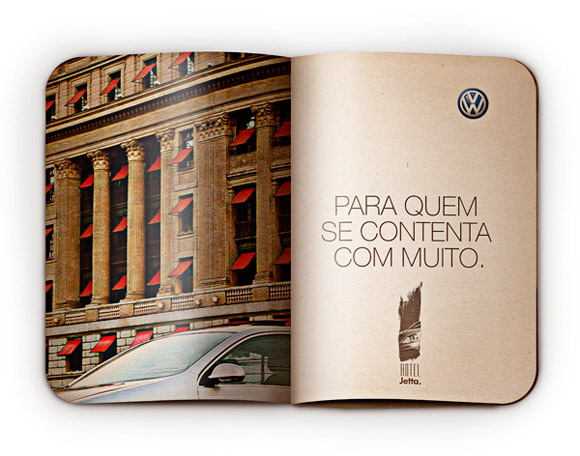 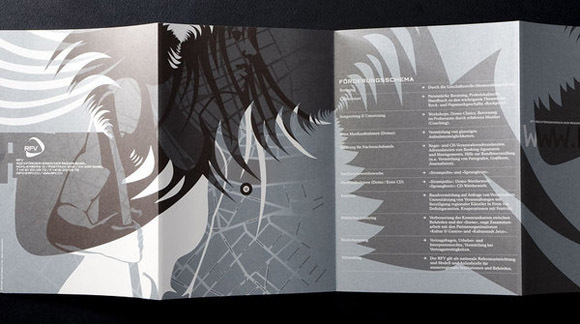 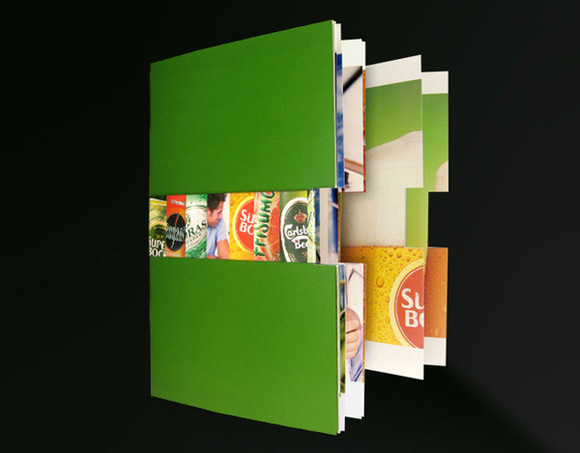 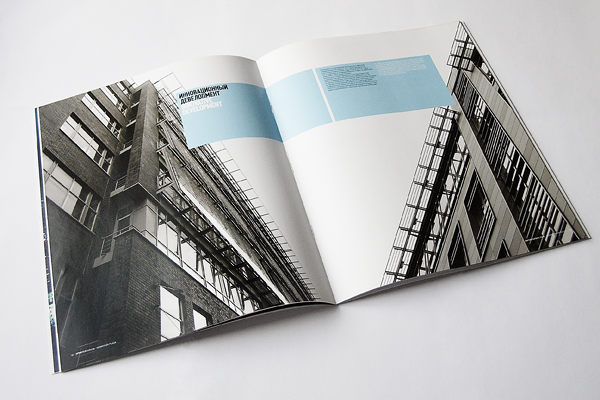 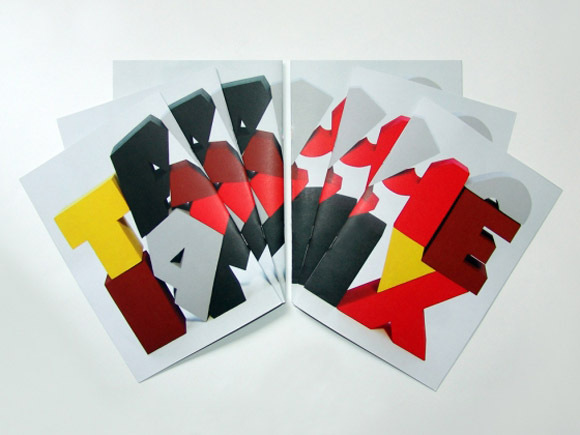 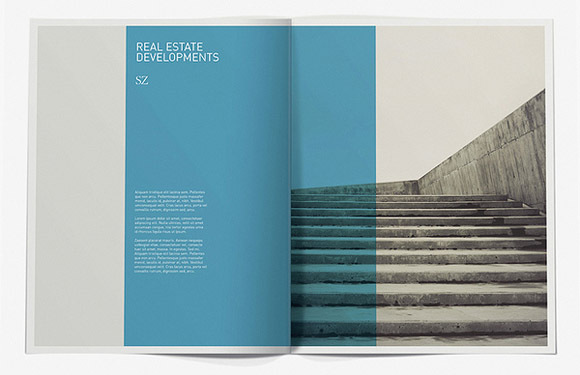 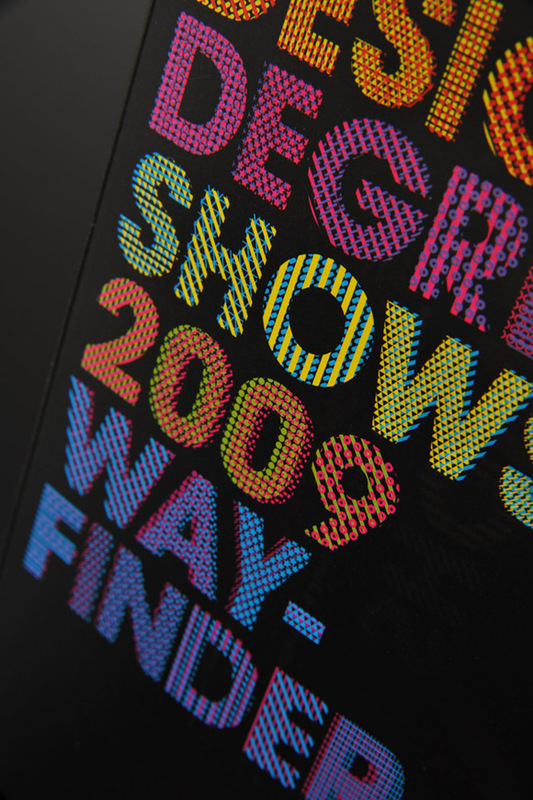 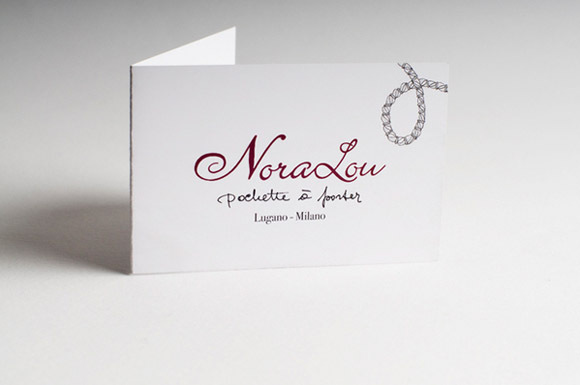 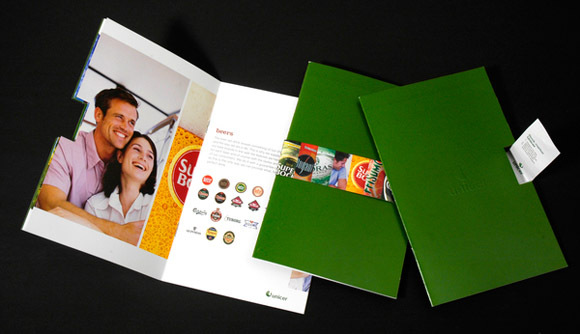 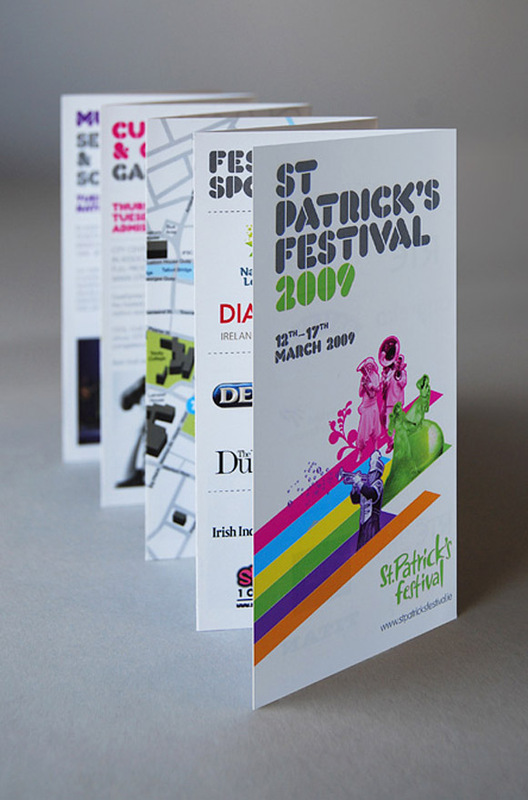 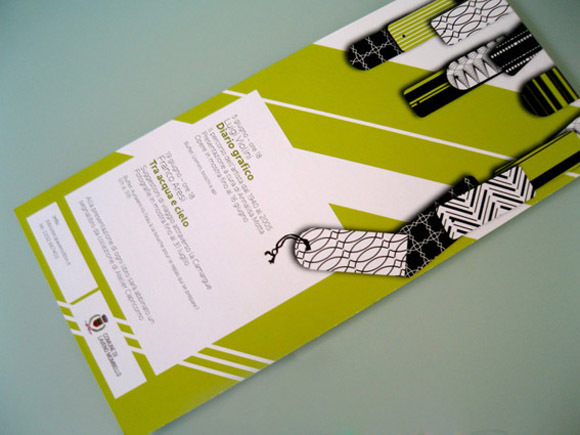 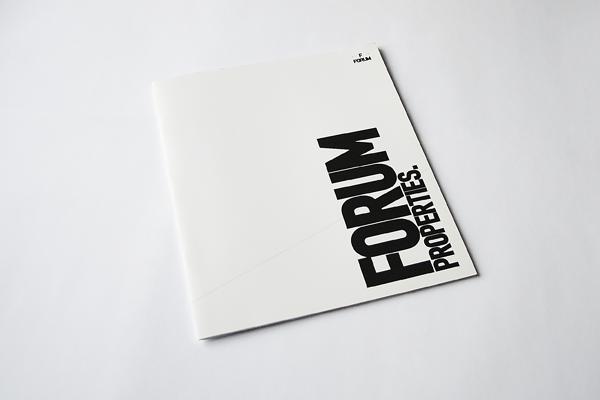 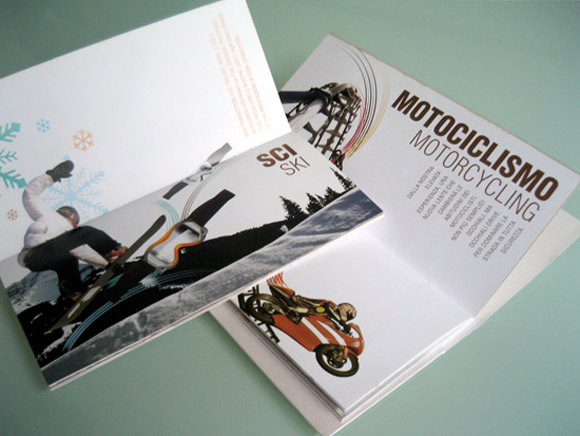 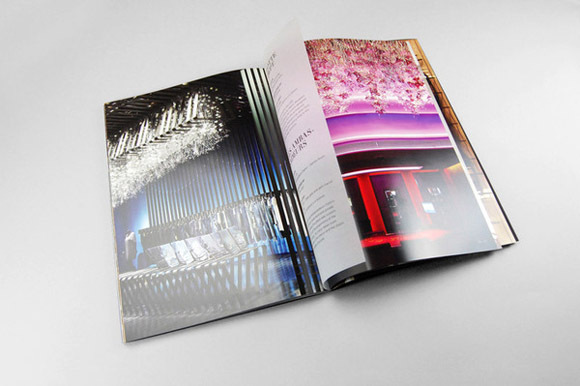 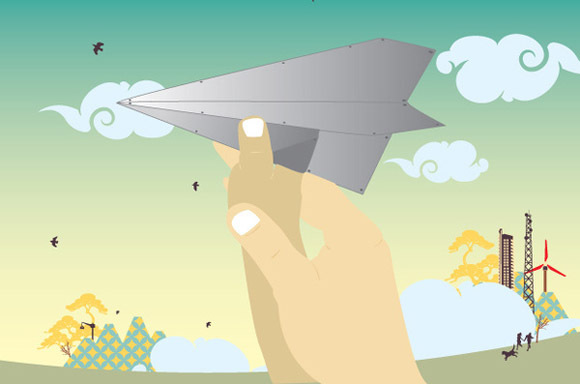 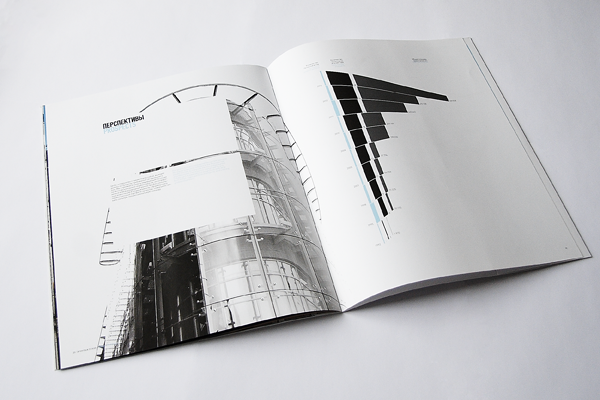 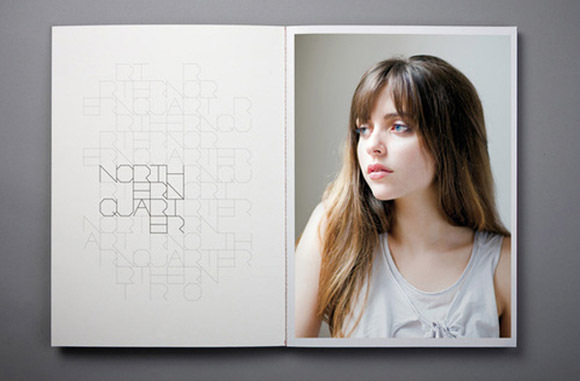 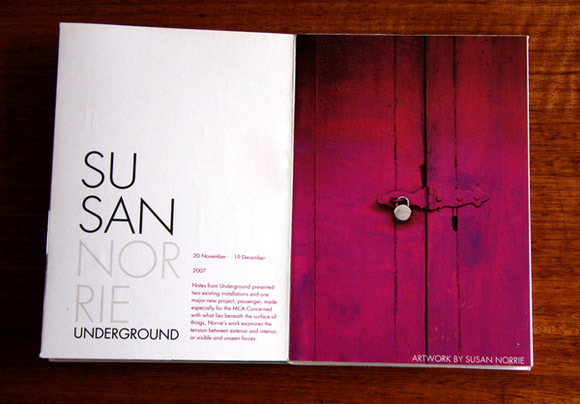 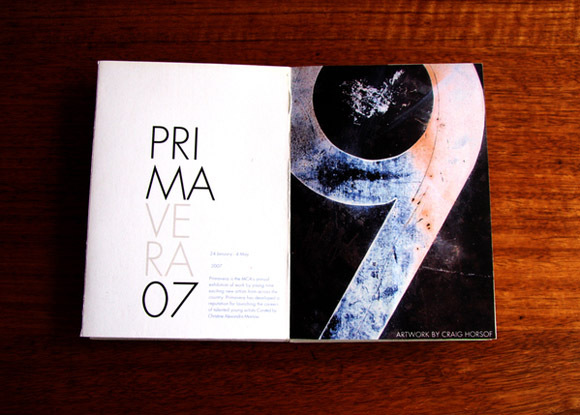 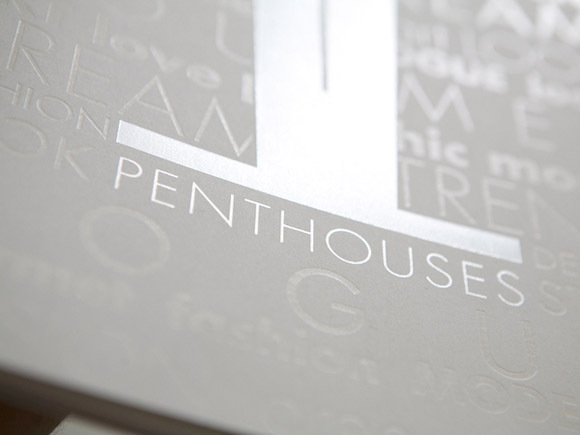 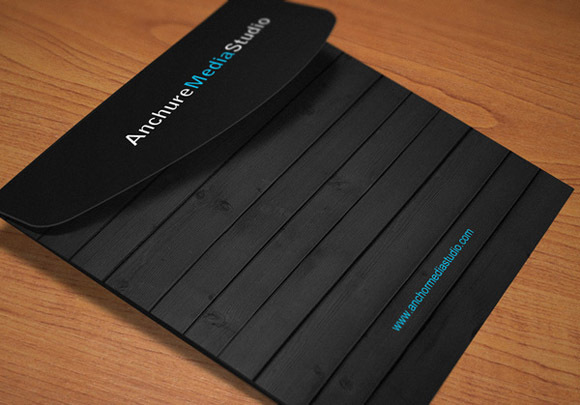 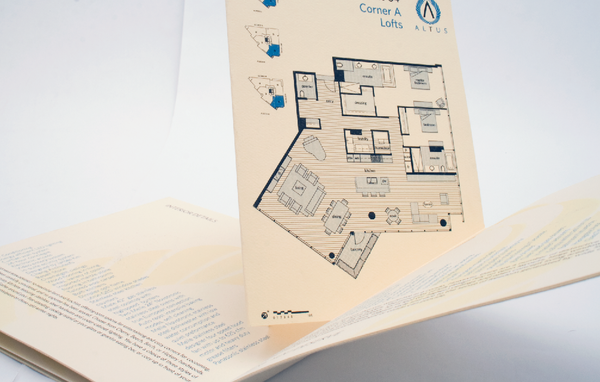 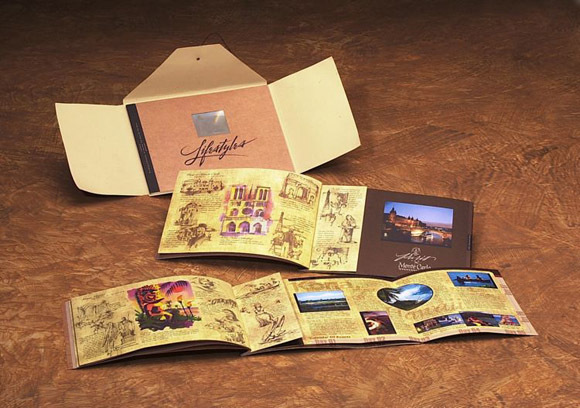 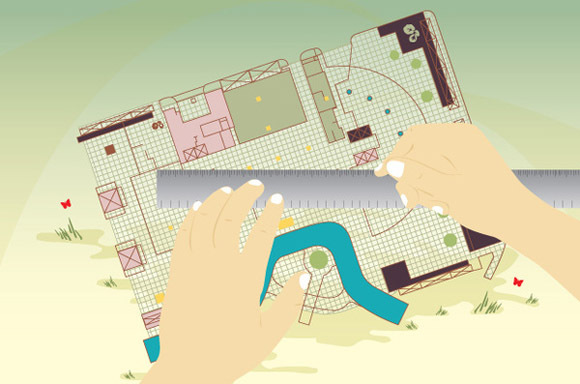 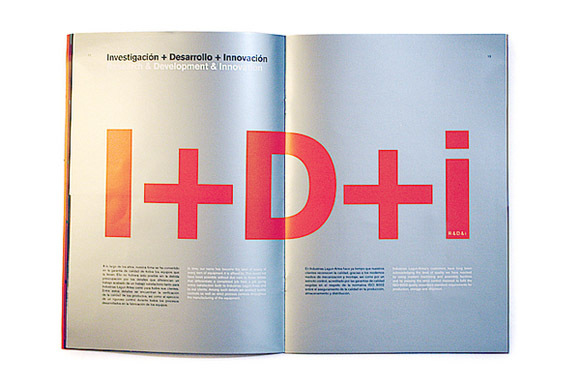 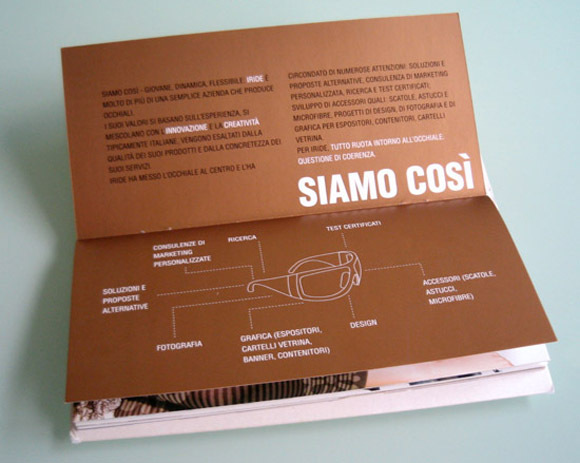 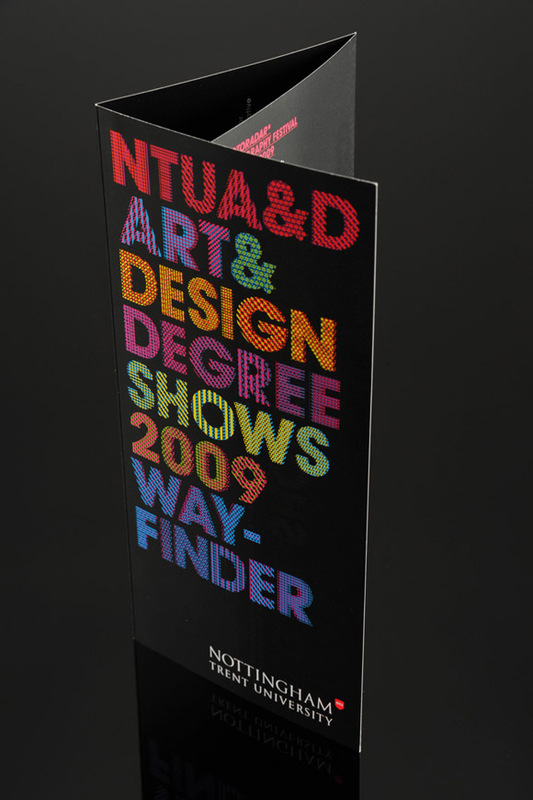 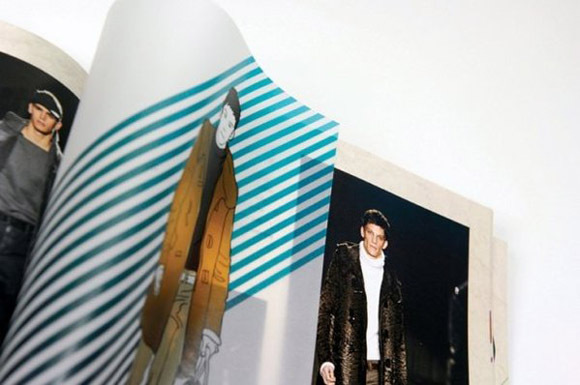 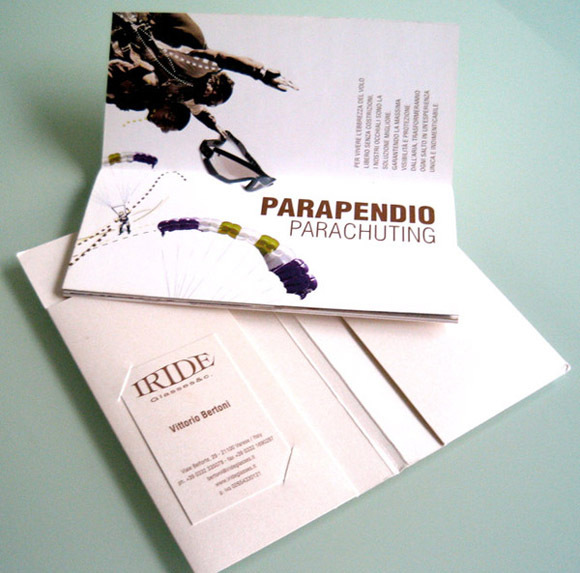 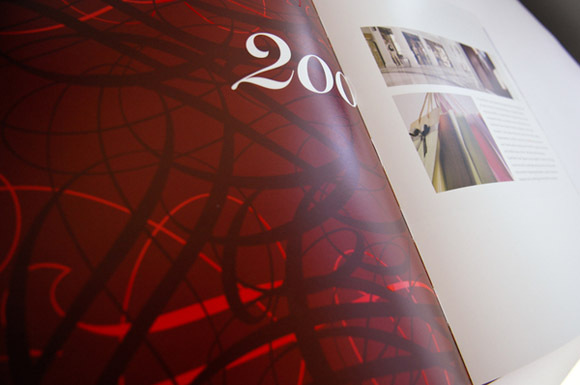 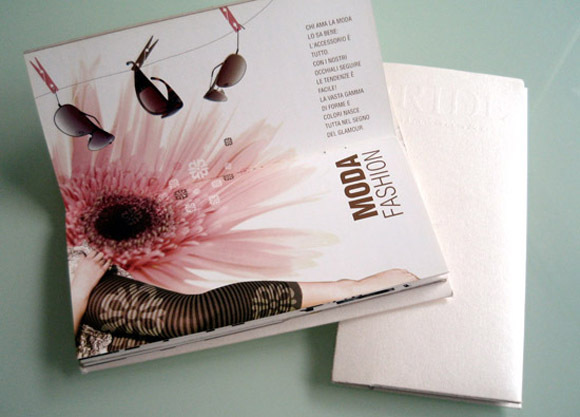 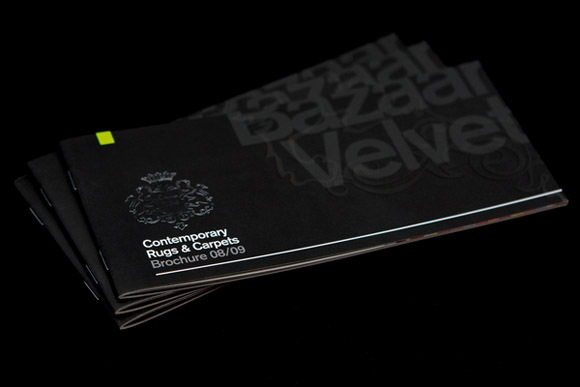 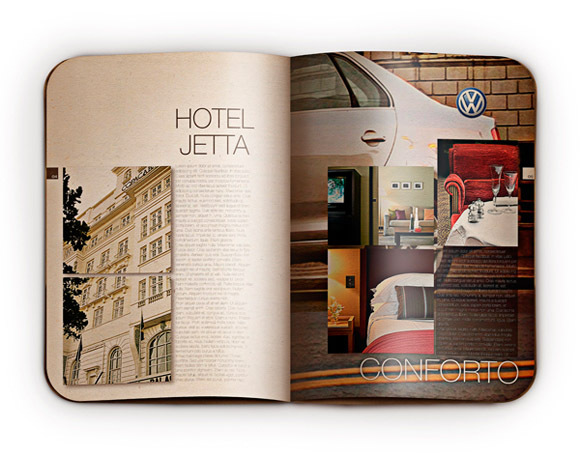 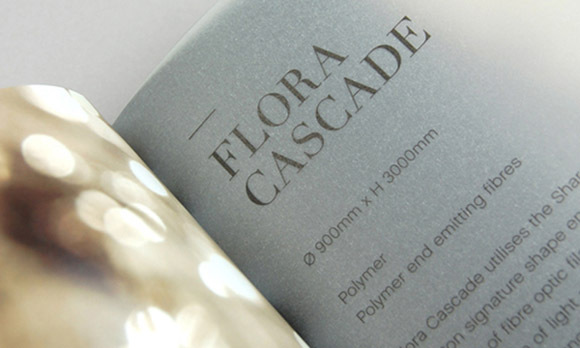 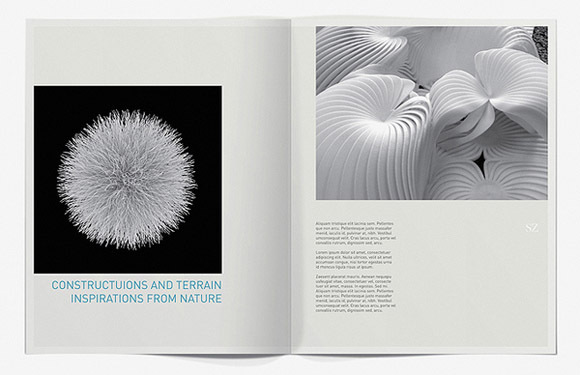 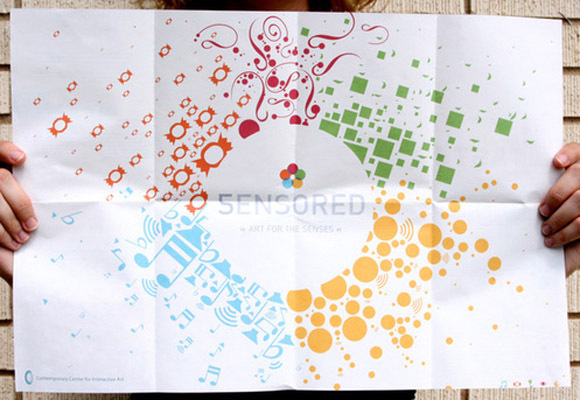 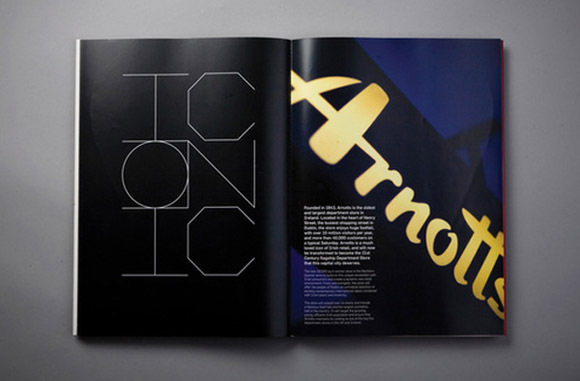 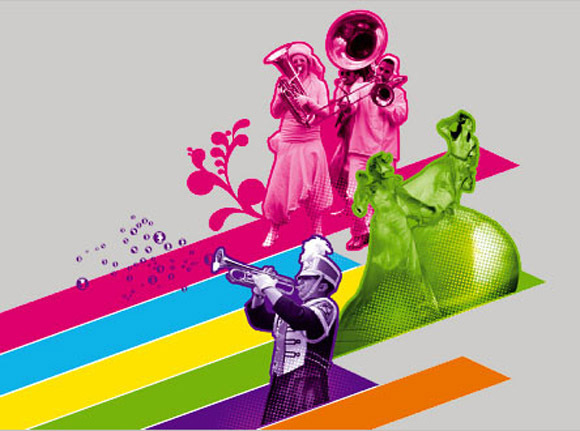 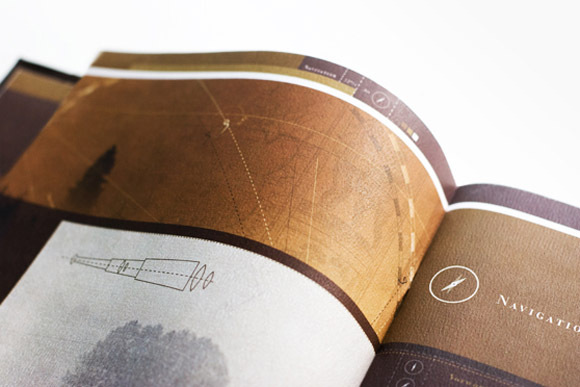 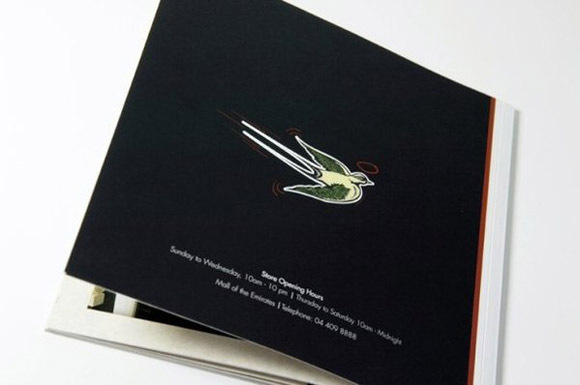 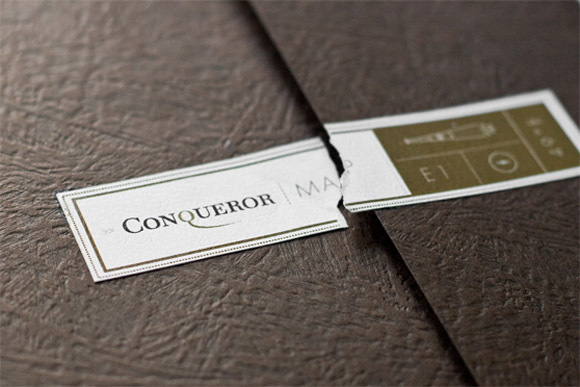 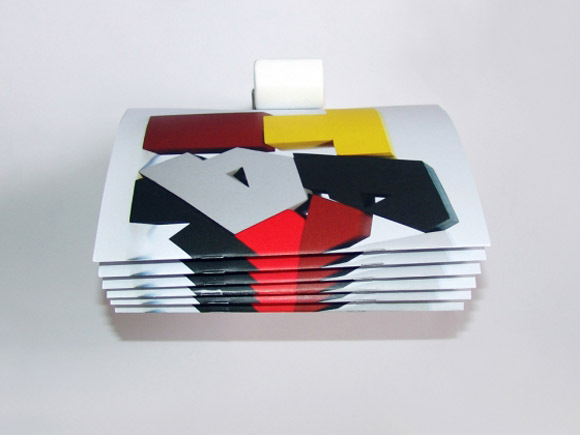 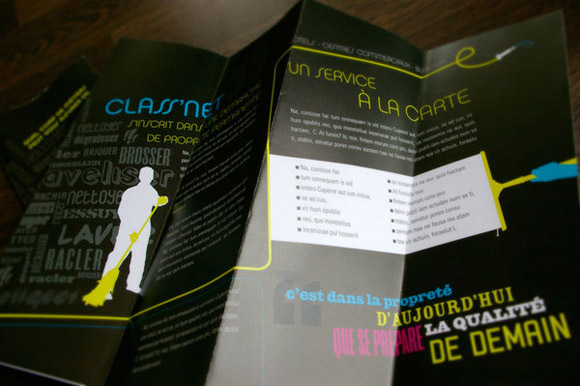 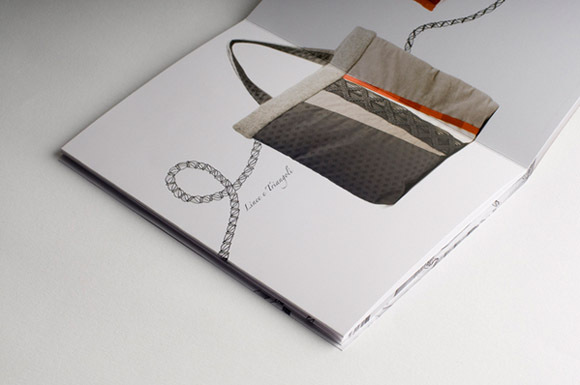 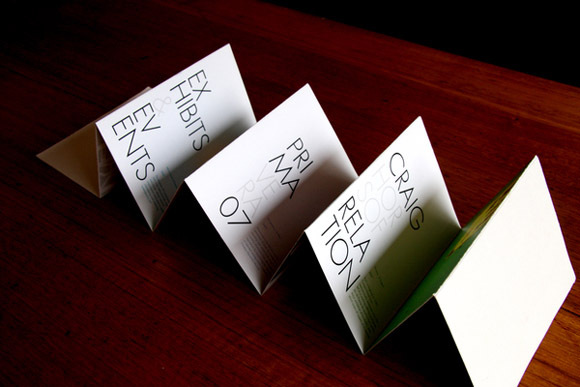 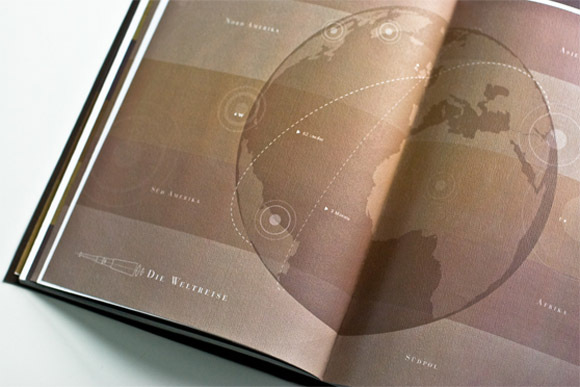 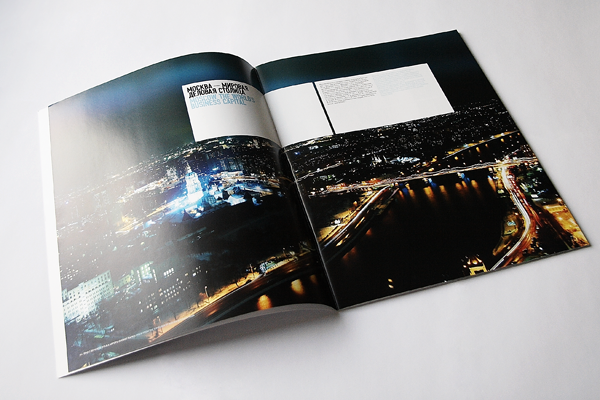 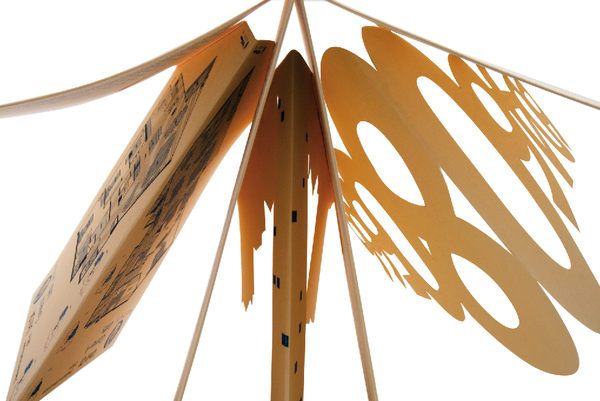 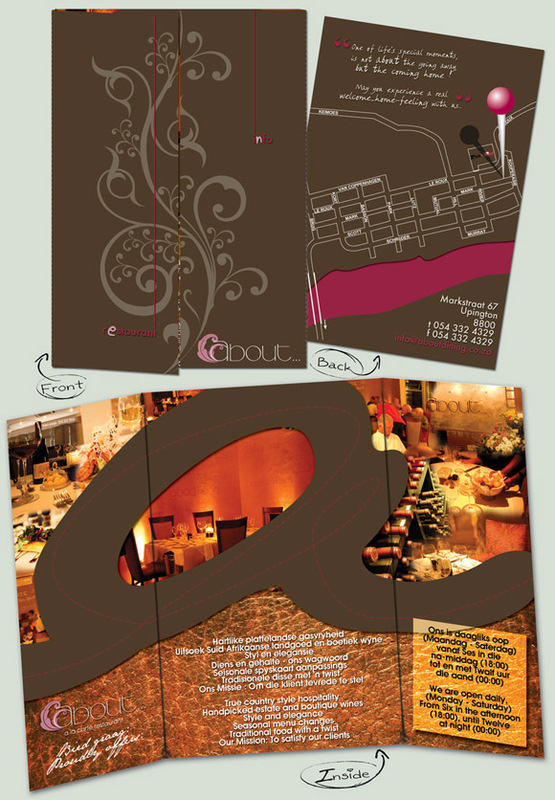 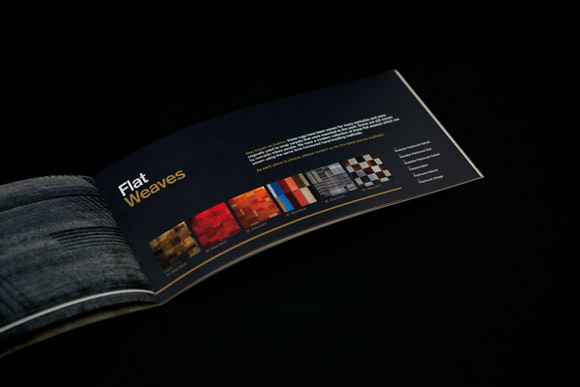 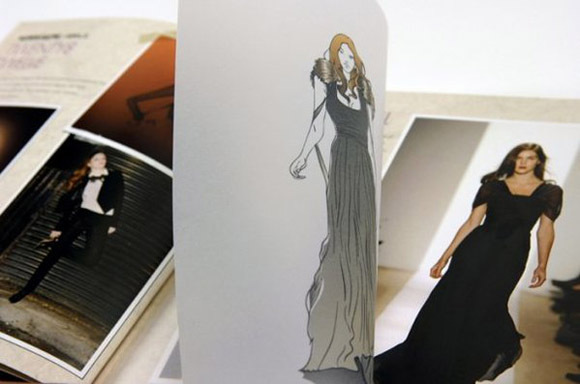 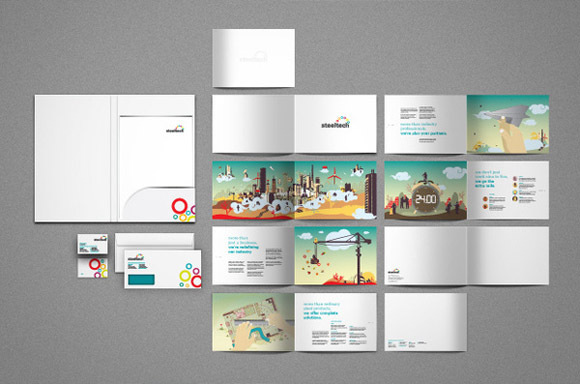 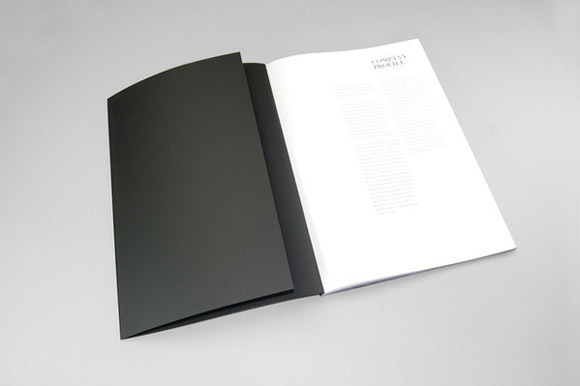 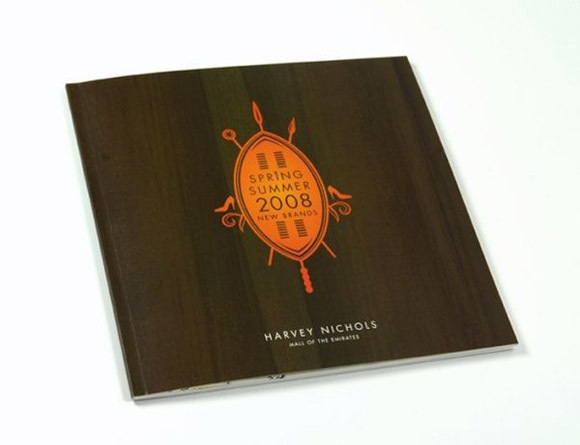 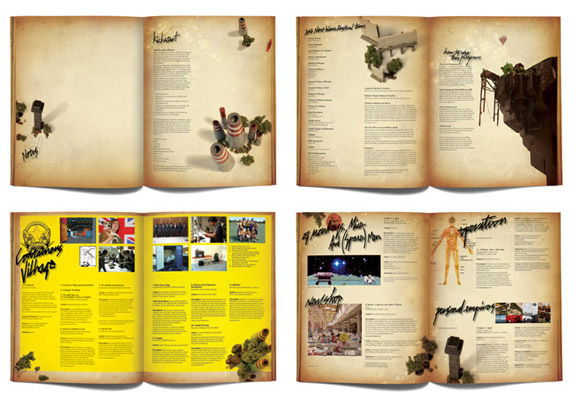 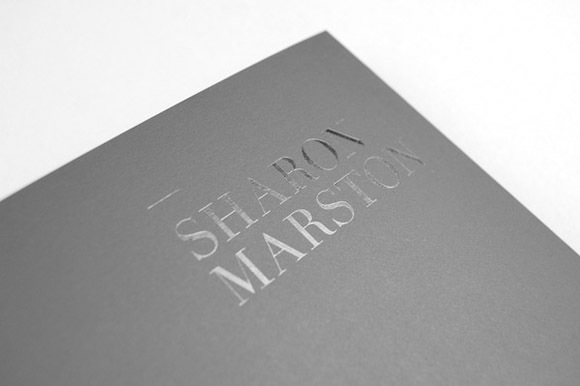 Brochure design is a key component to the marketing of many businesses large and small. 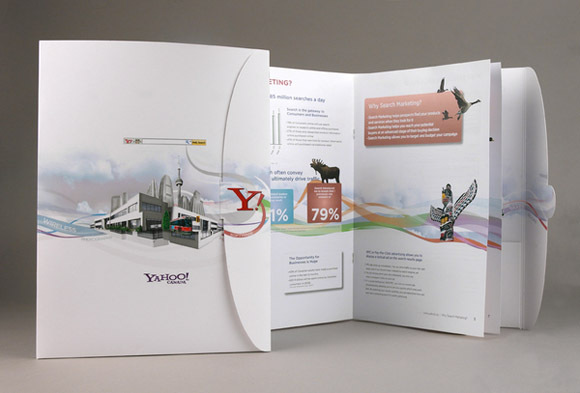 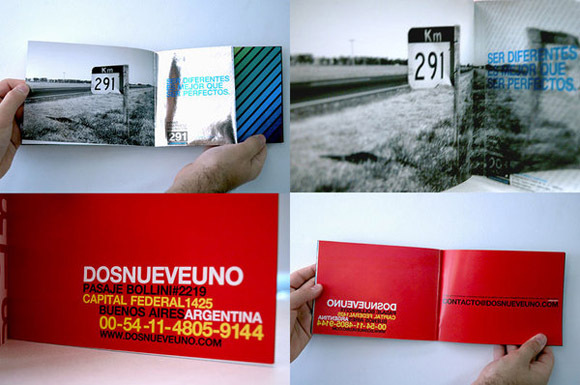 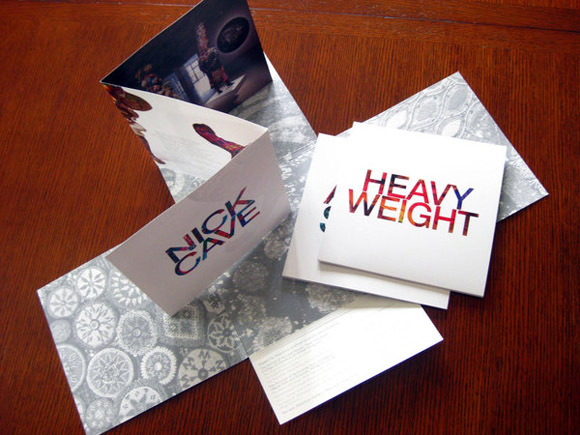 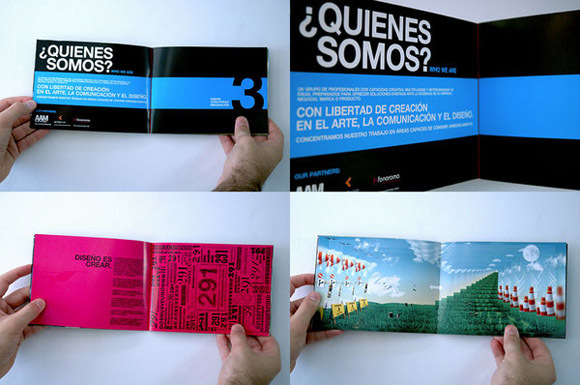 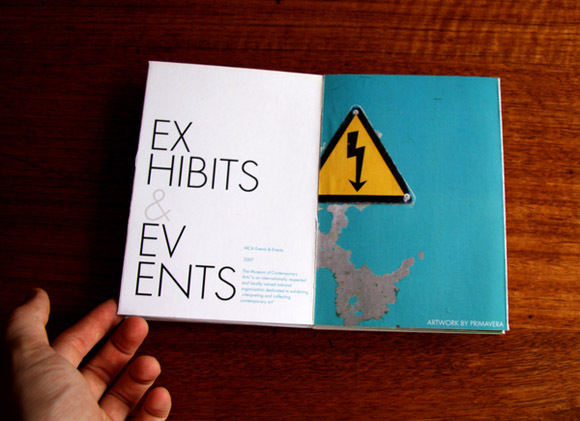 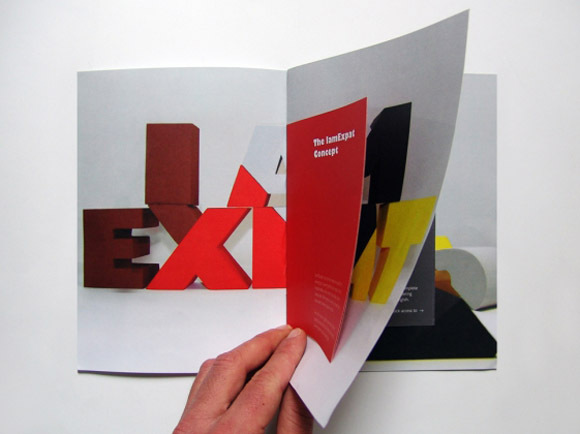 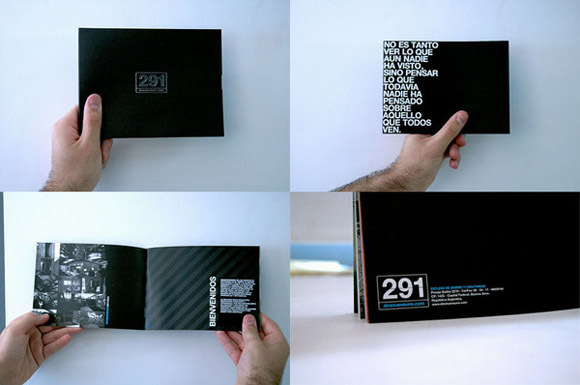 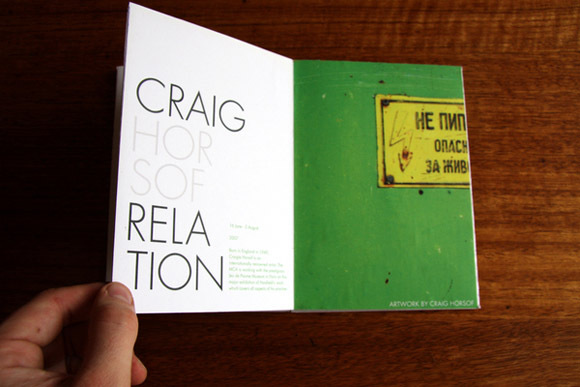 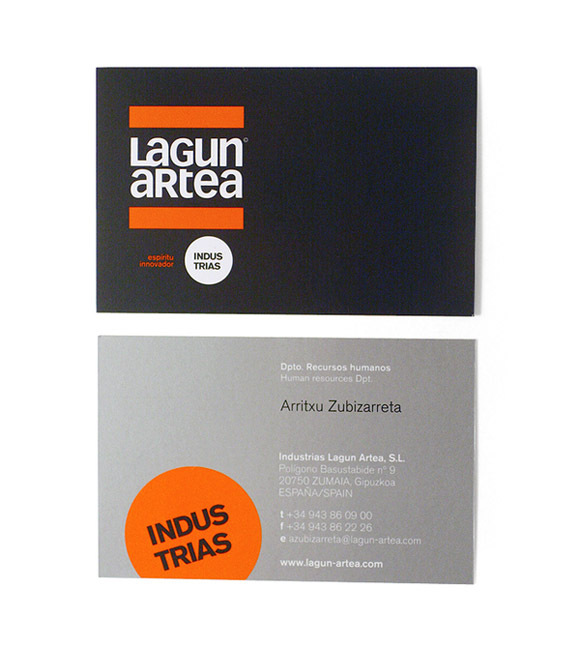 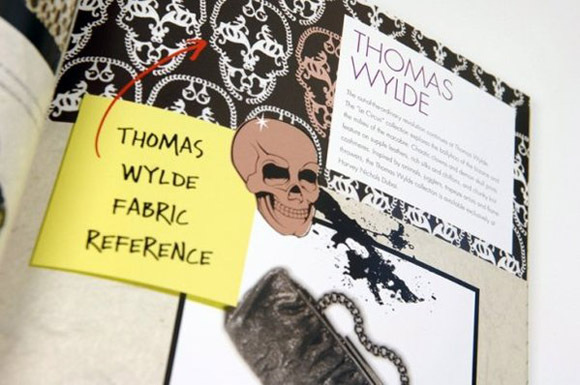 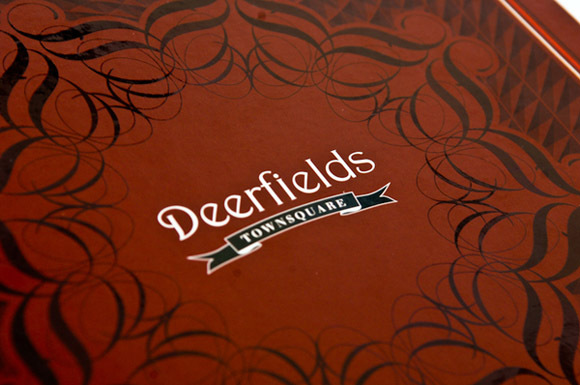 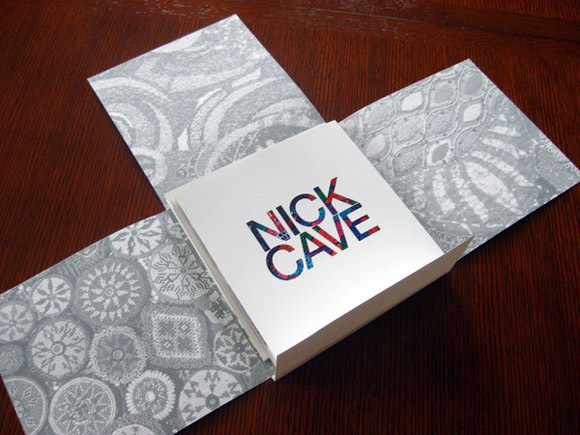 A Brochure is a small booklet or pamphlet, mostly containing promotional material or product information. 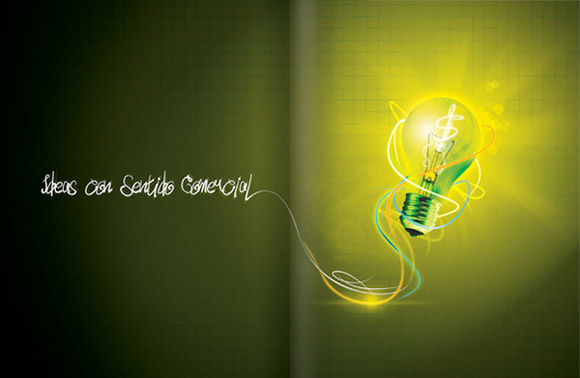 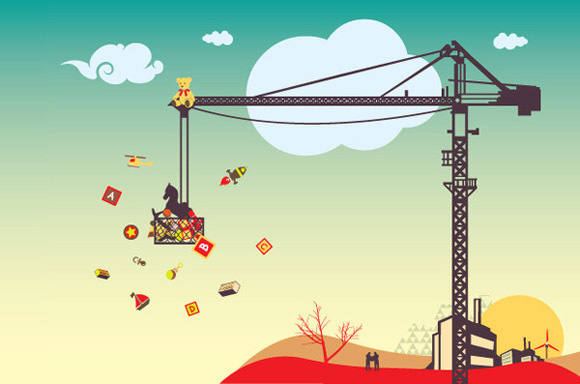 It plays a very important role in marketing your business. 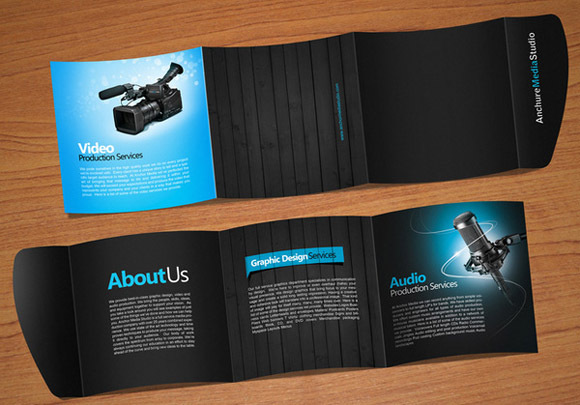 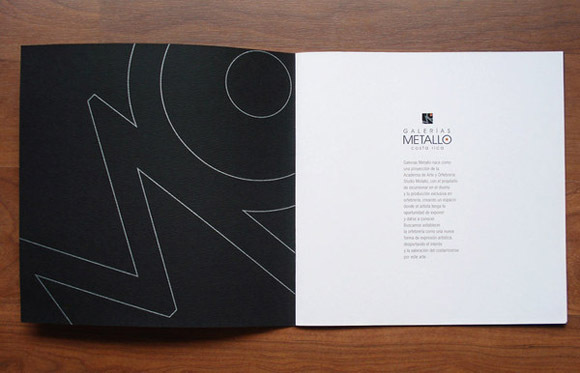 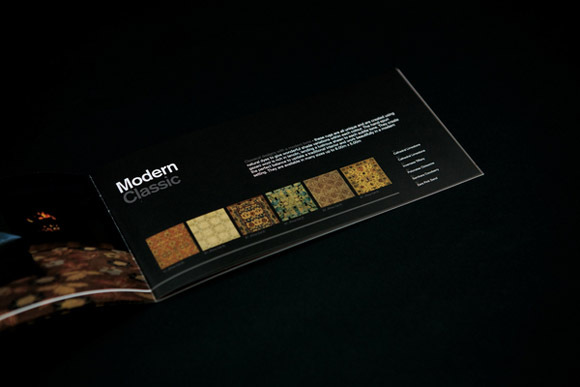 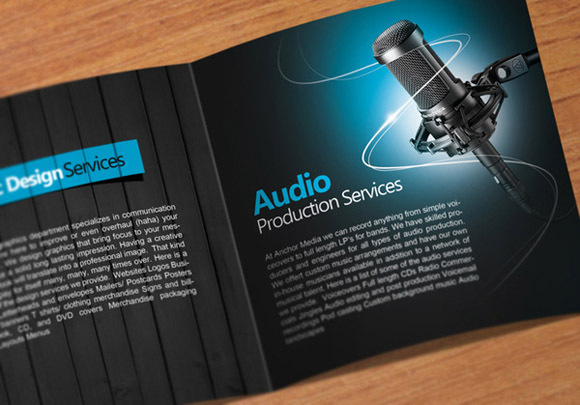 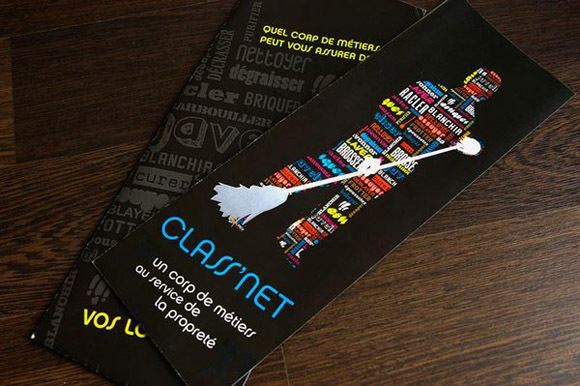 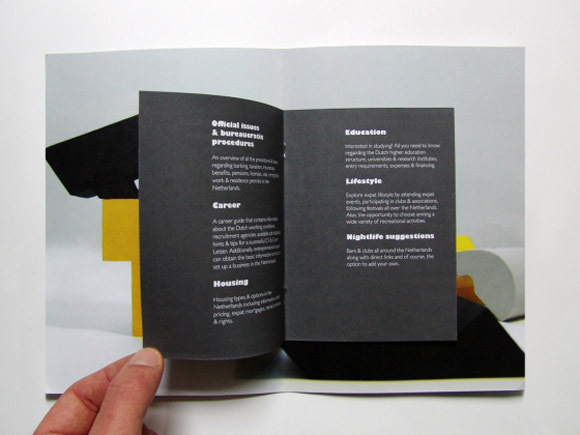 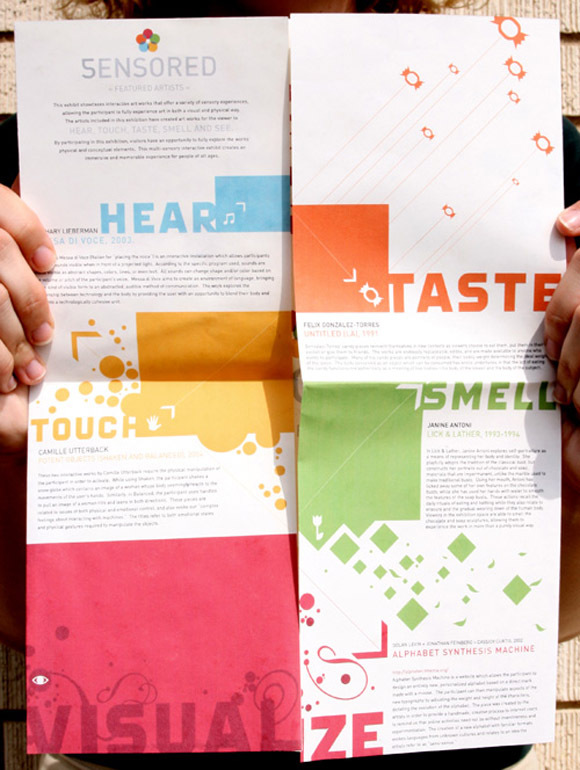 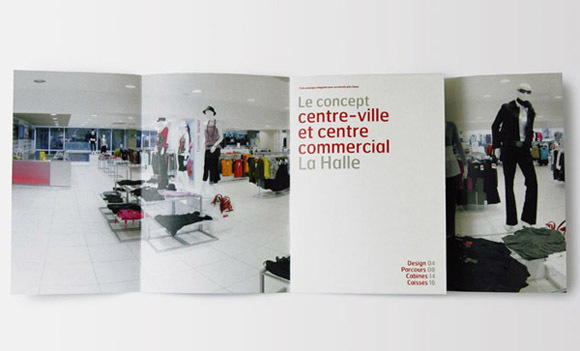 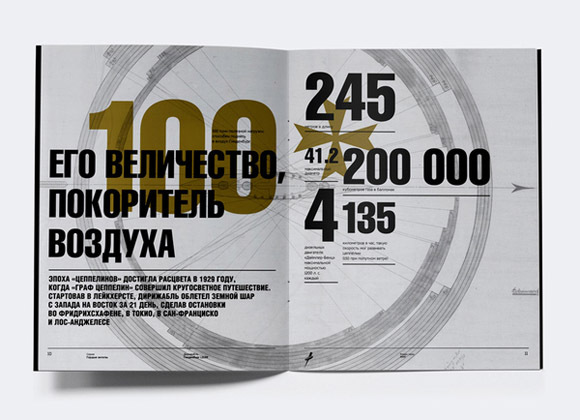 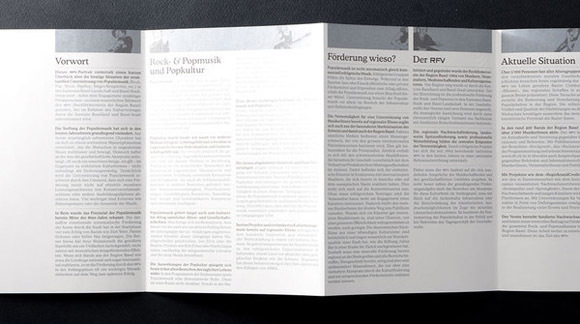 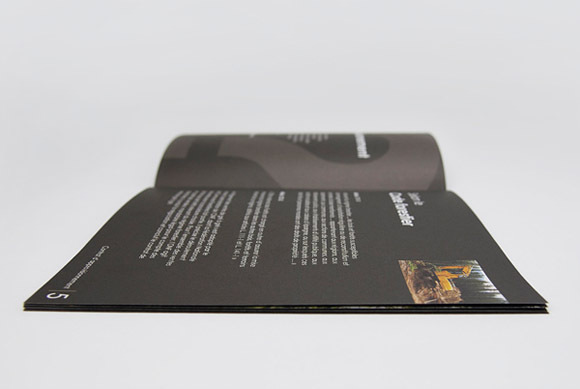 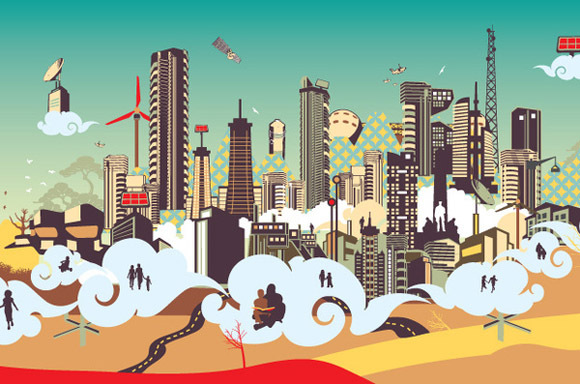 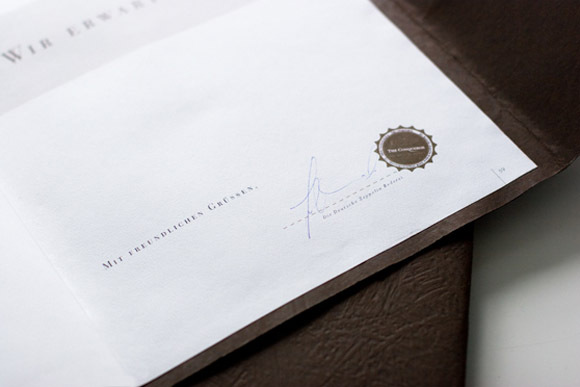 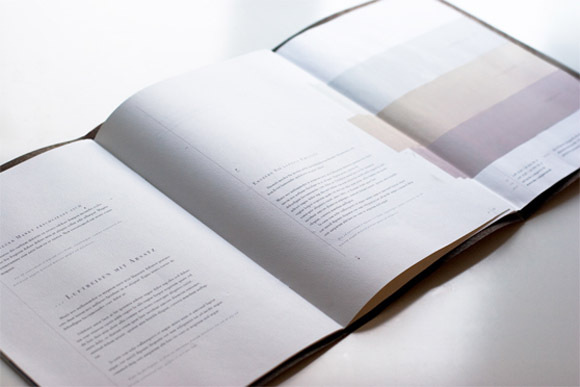 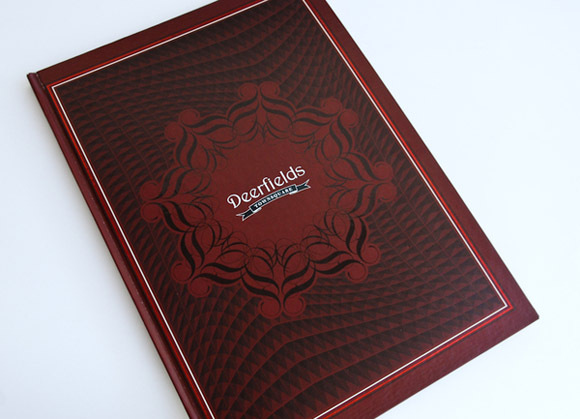 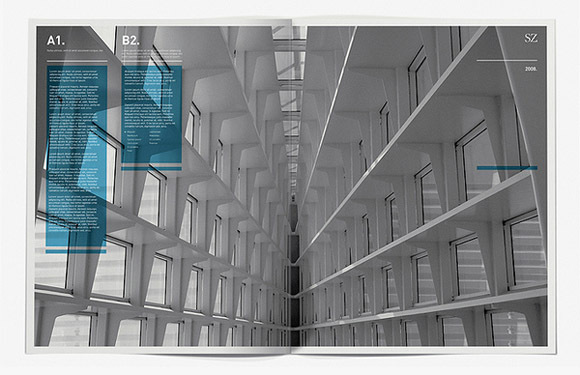 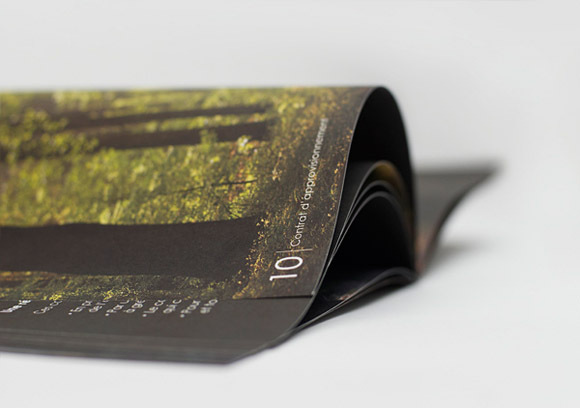 A well-designed brochure can present a positive image of the business while providing helpful information about the products or services offered. 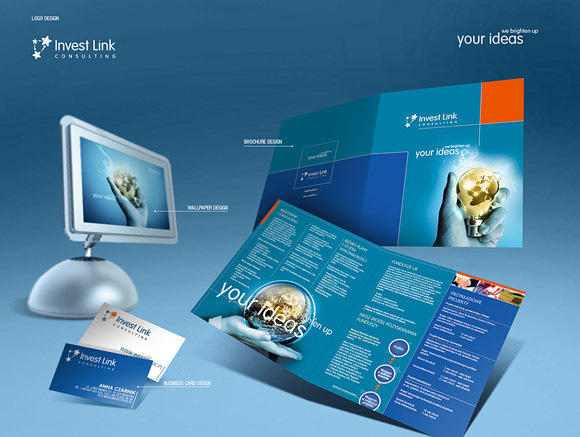 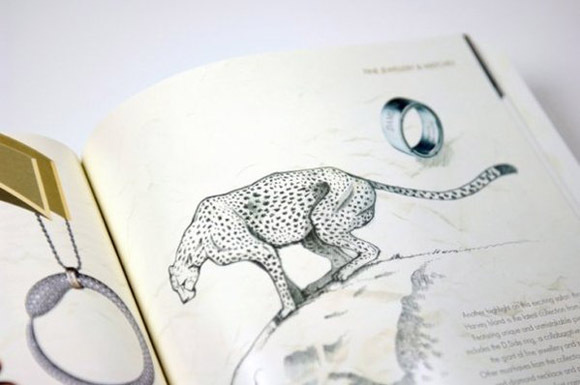 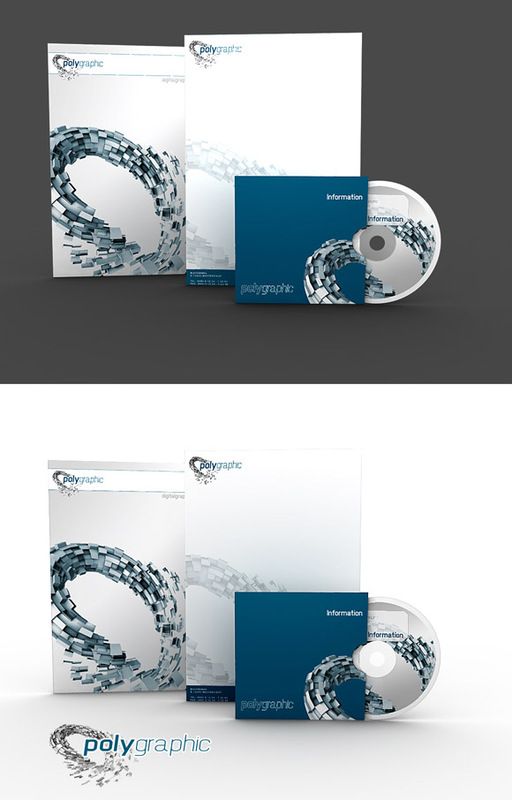 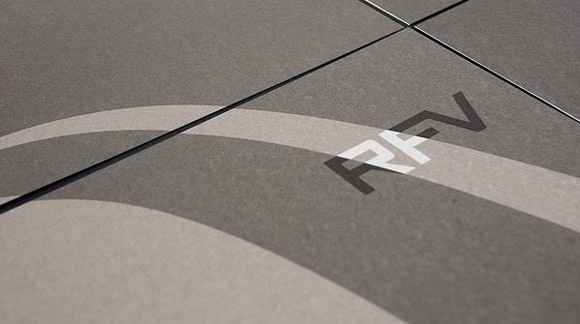 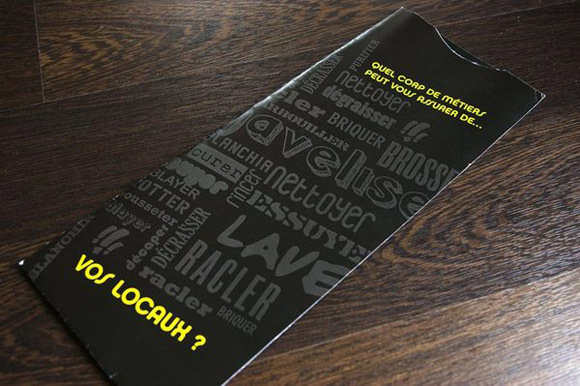 Perfect concept and unique design tells your client not only about your product and services but also increase your company’s overall impression in the minds of your clients.